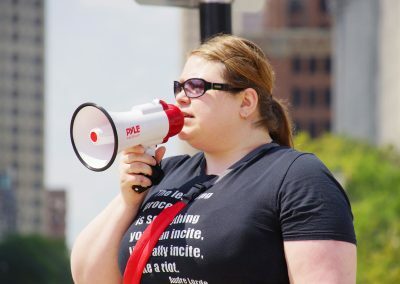 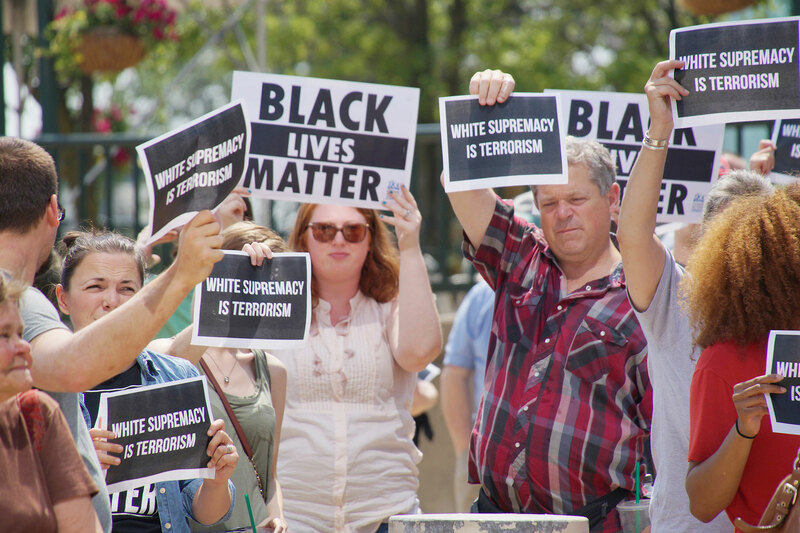 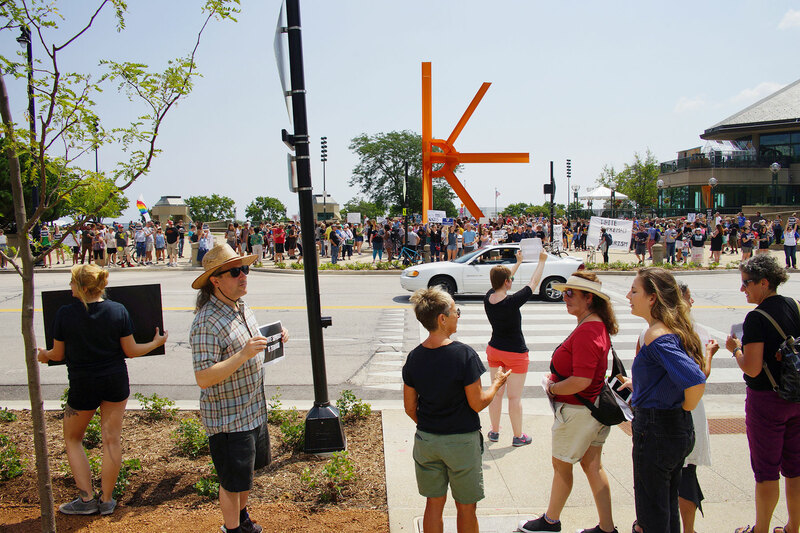 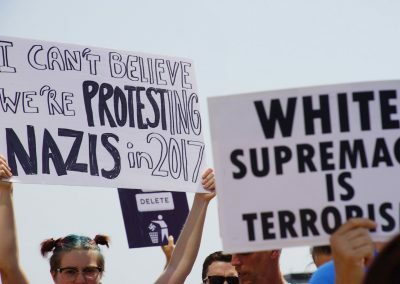 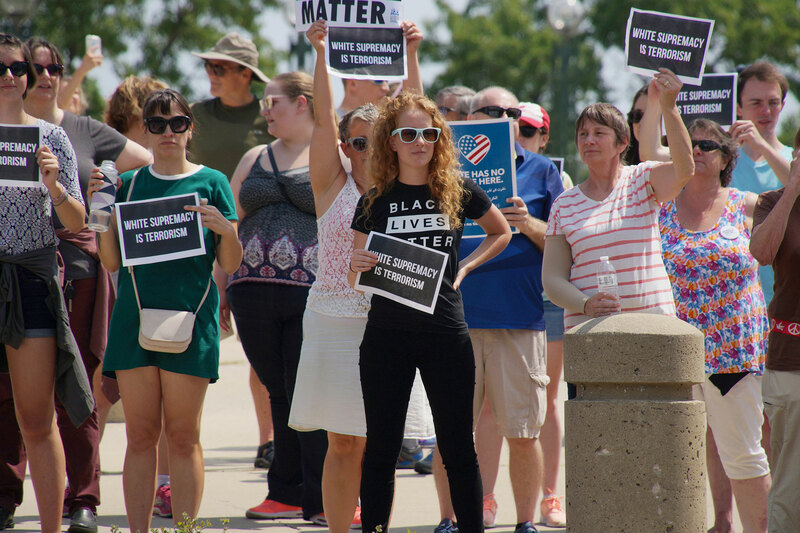 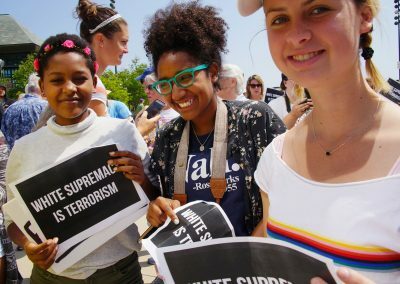 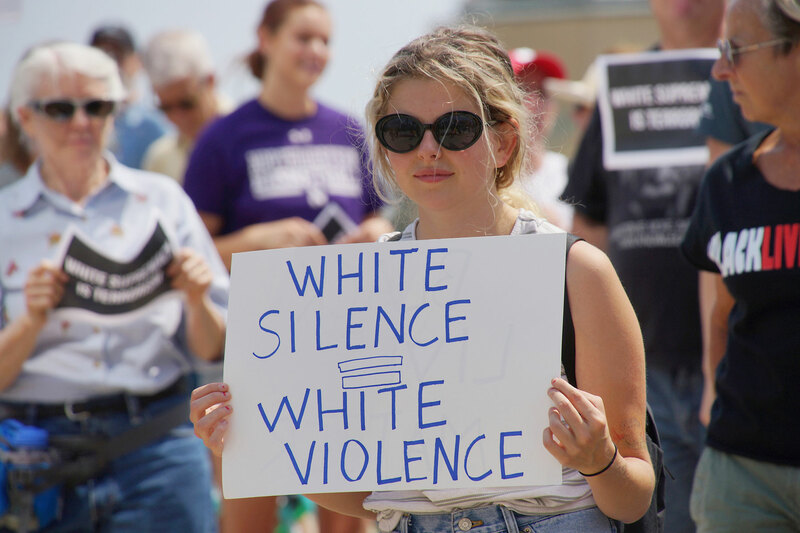 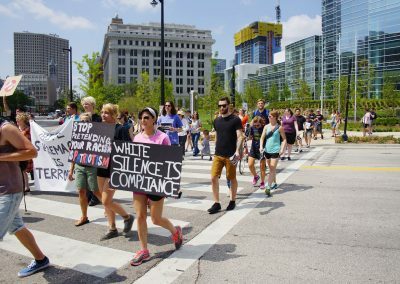 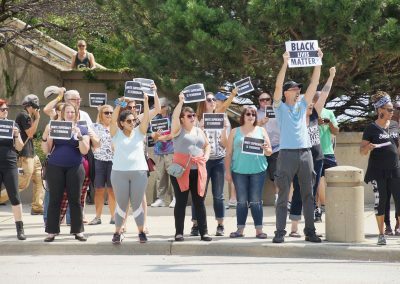 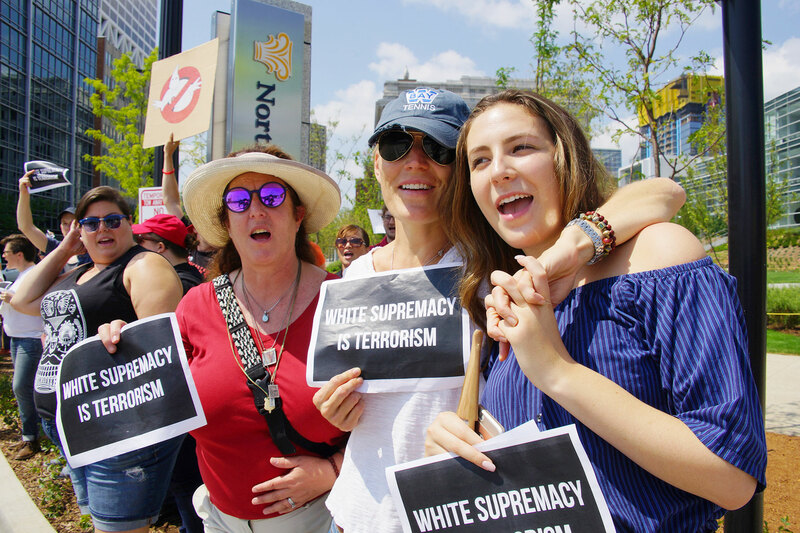 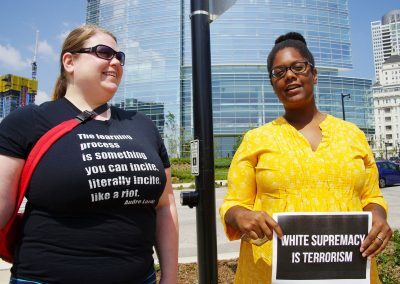 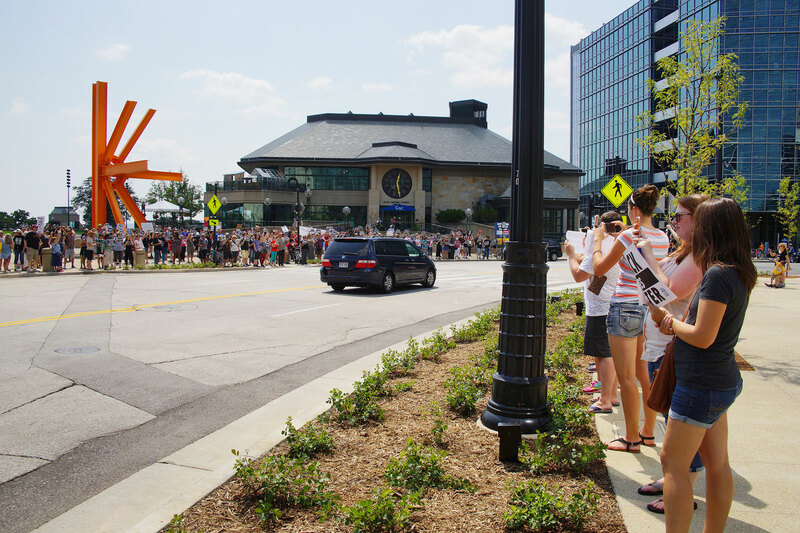 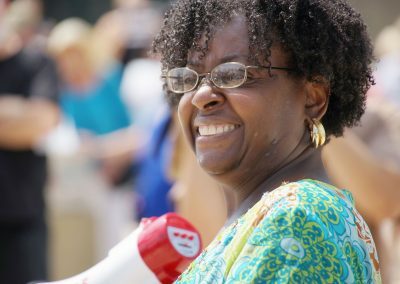 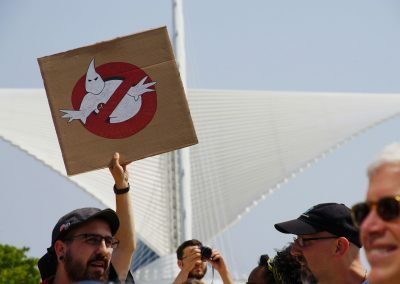 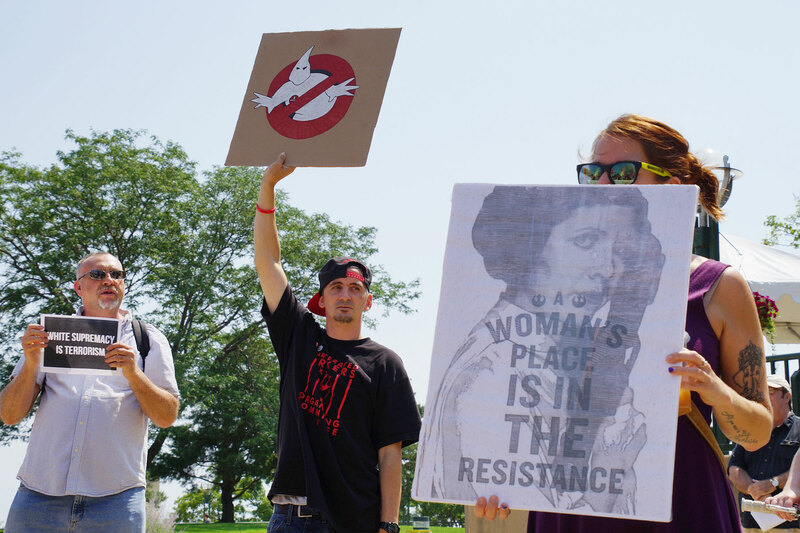 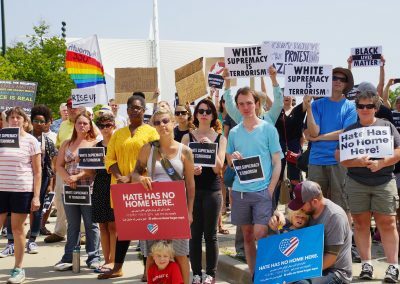 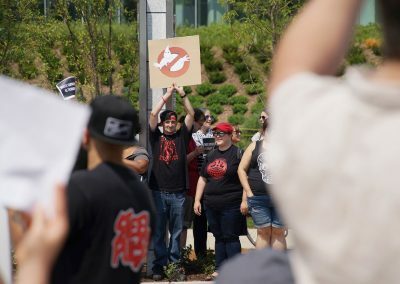 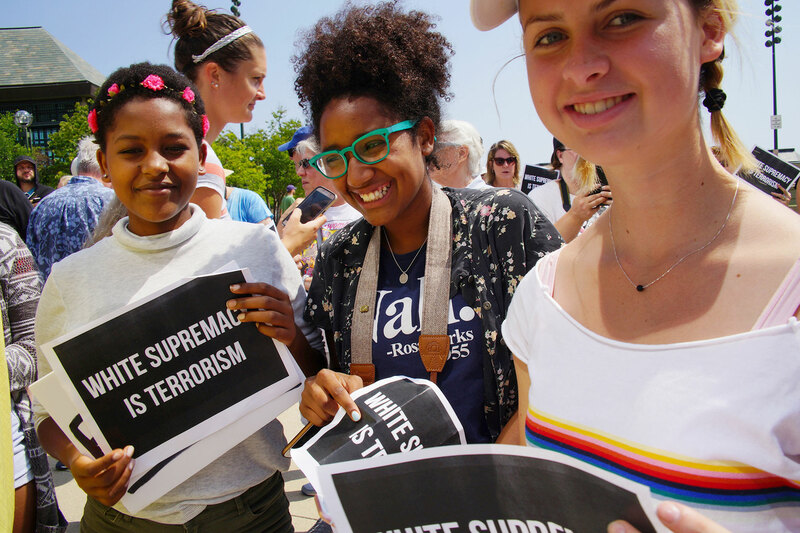 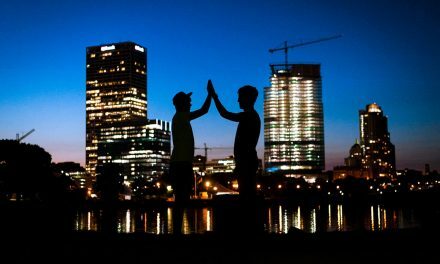 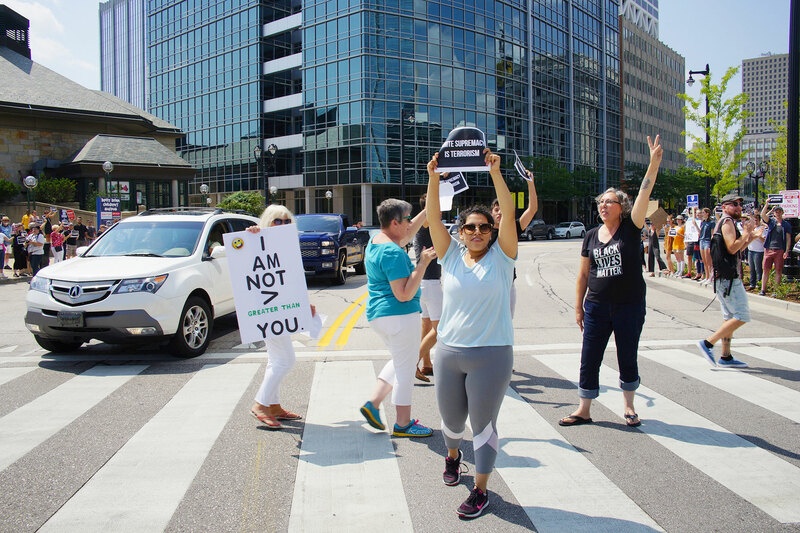 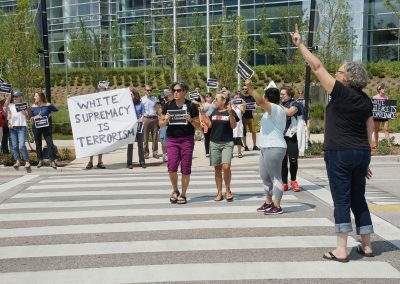 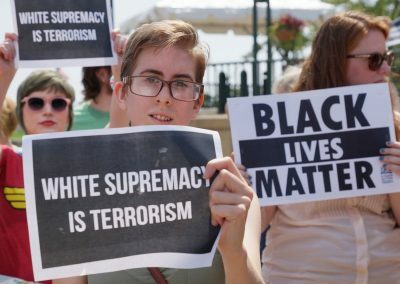 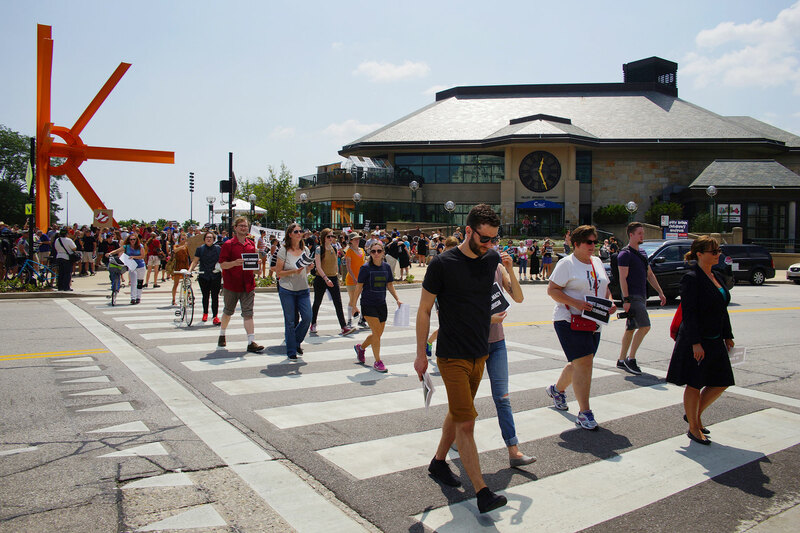 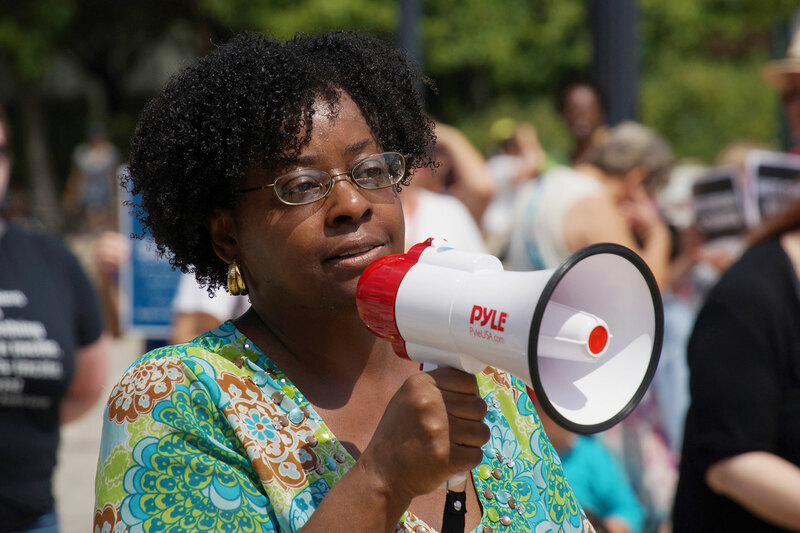 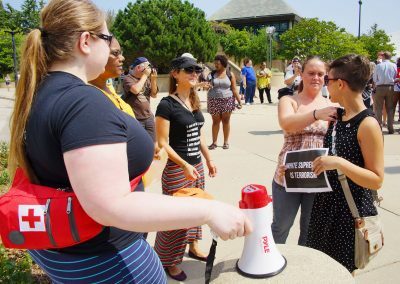 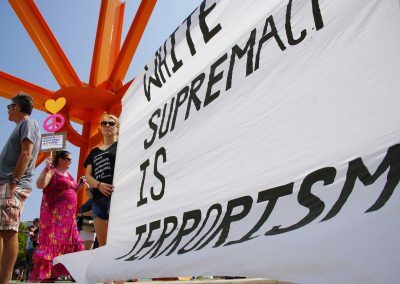 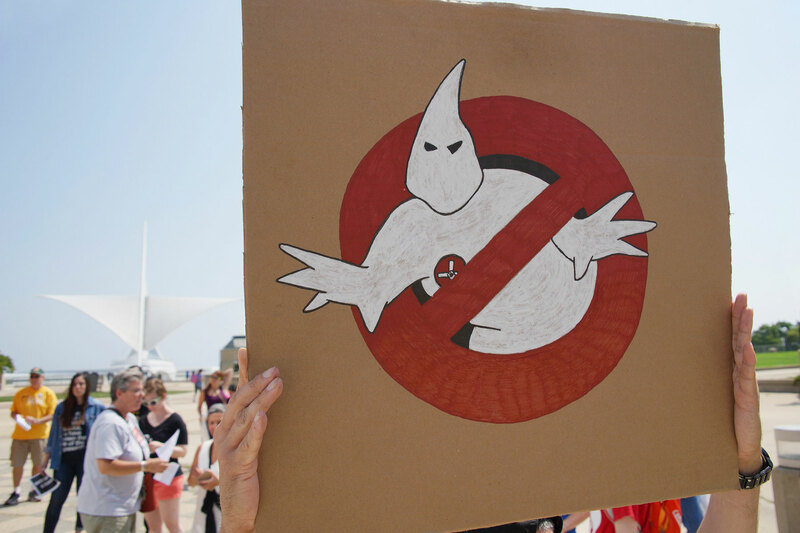 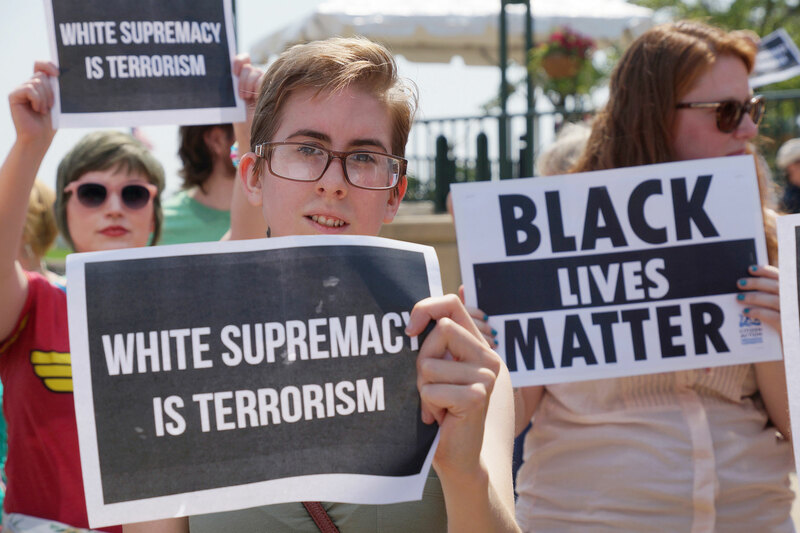 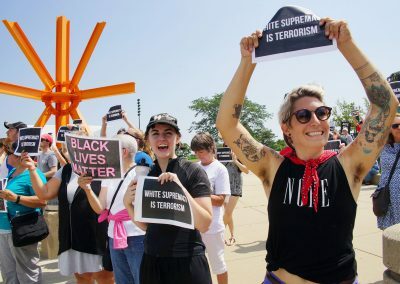 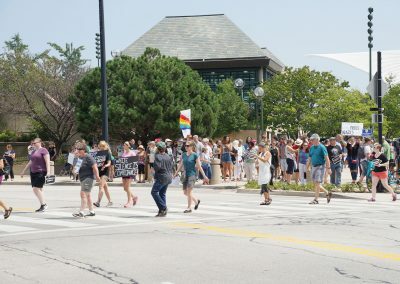 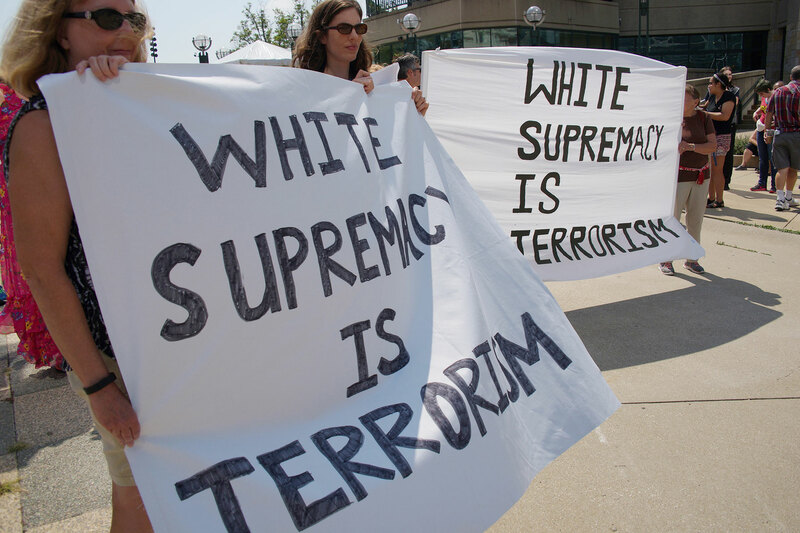 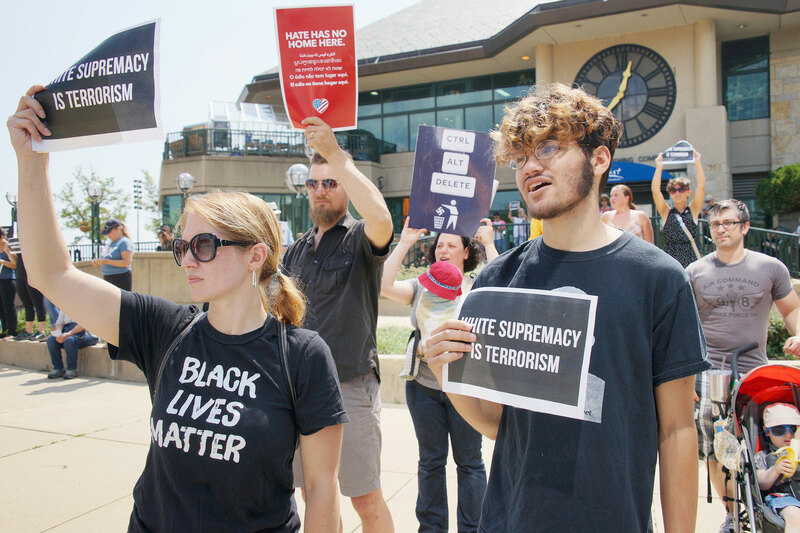 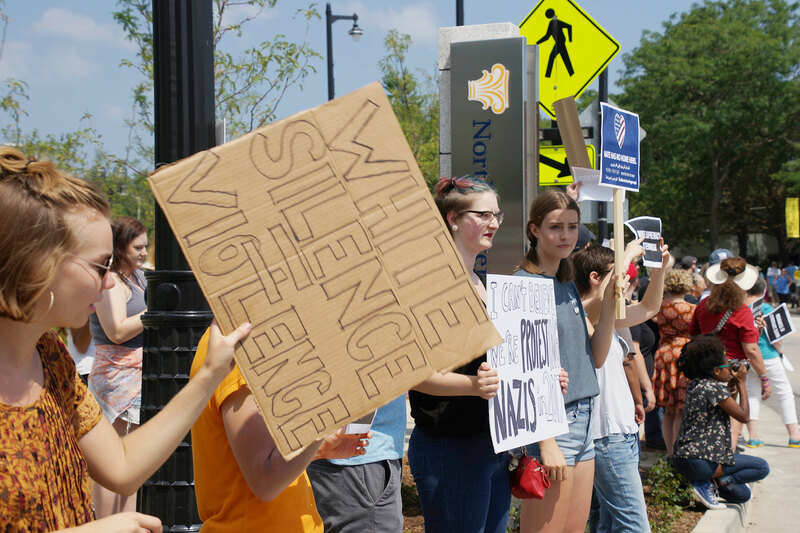 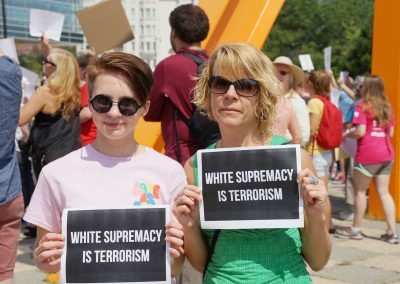 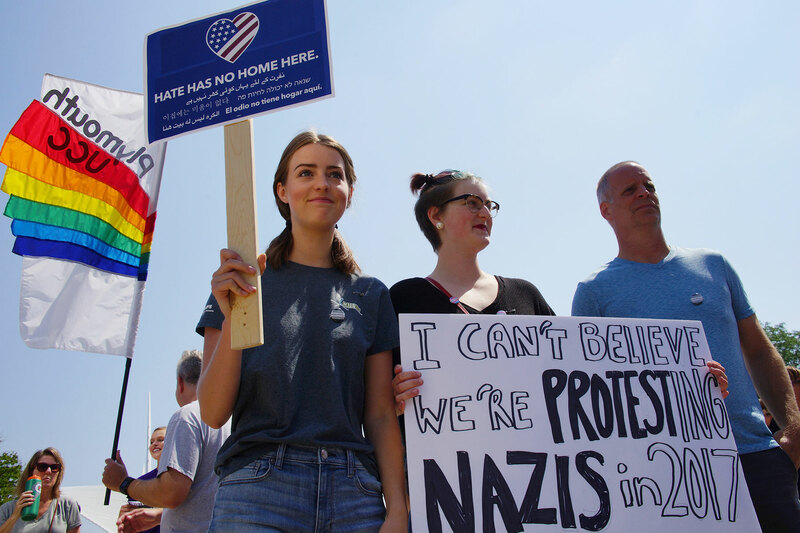 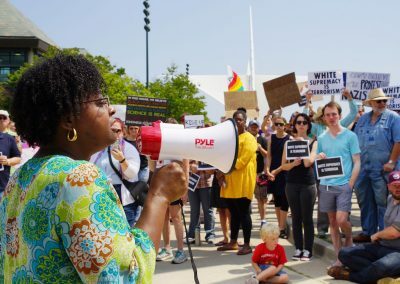 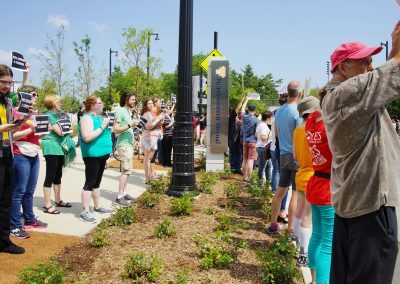 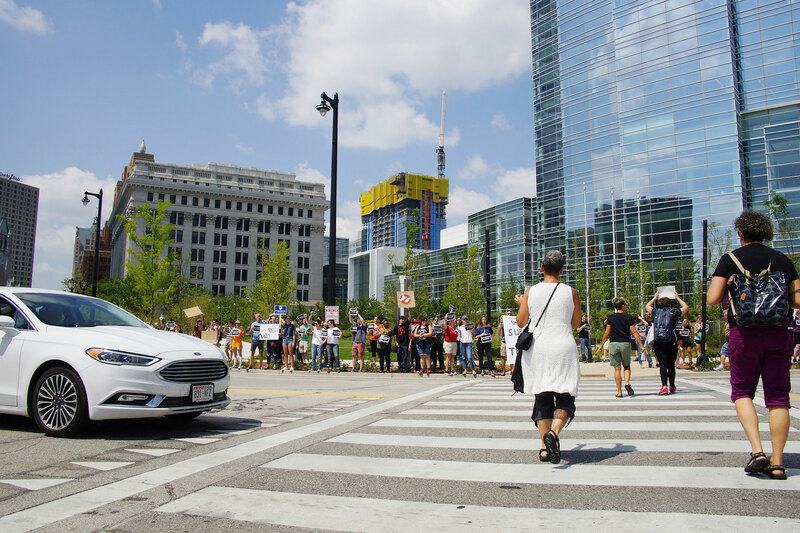 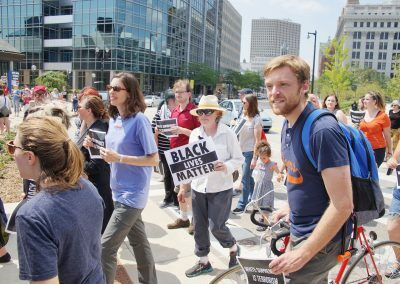 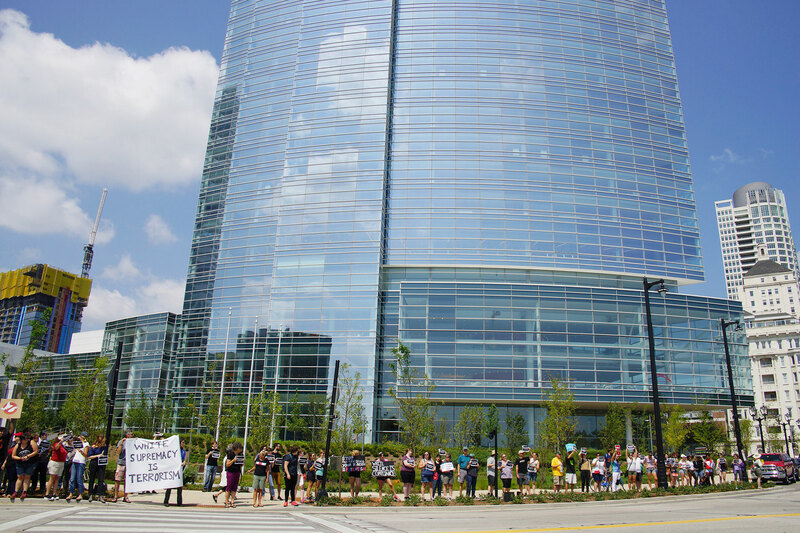 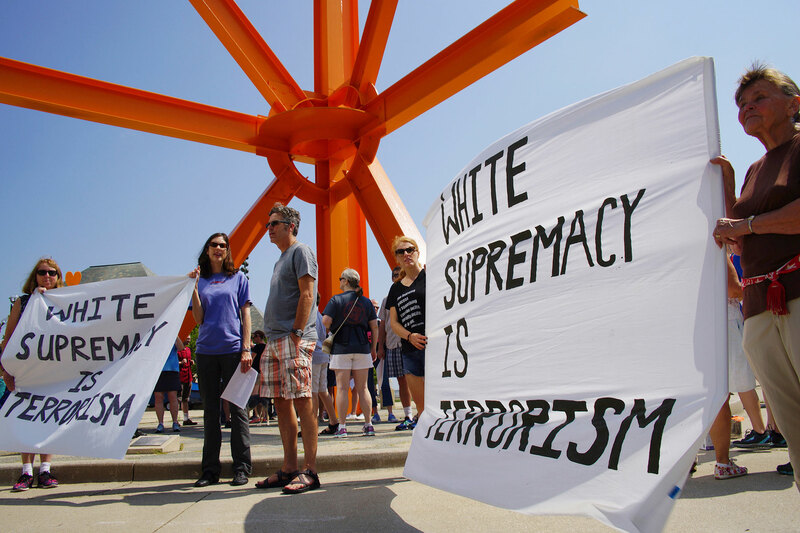 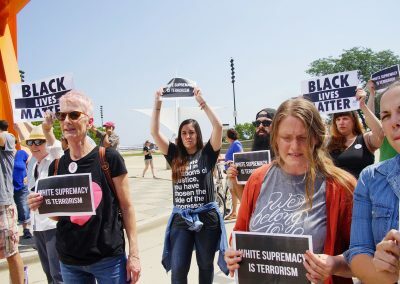 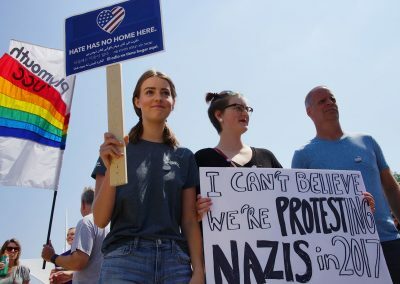 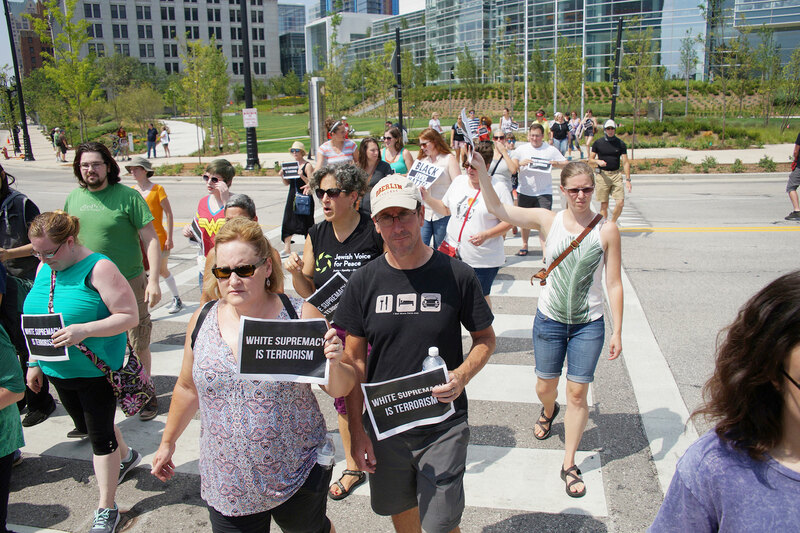 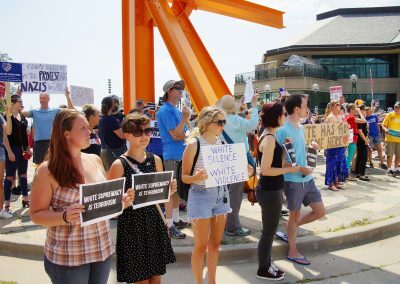 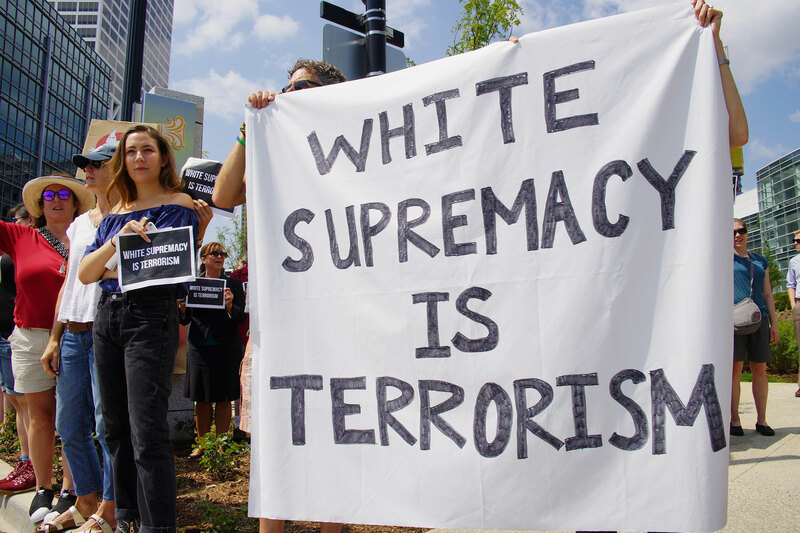 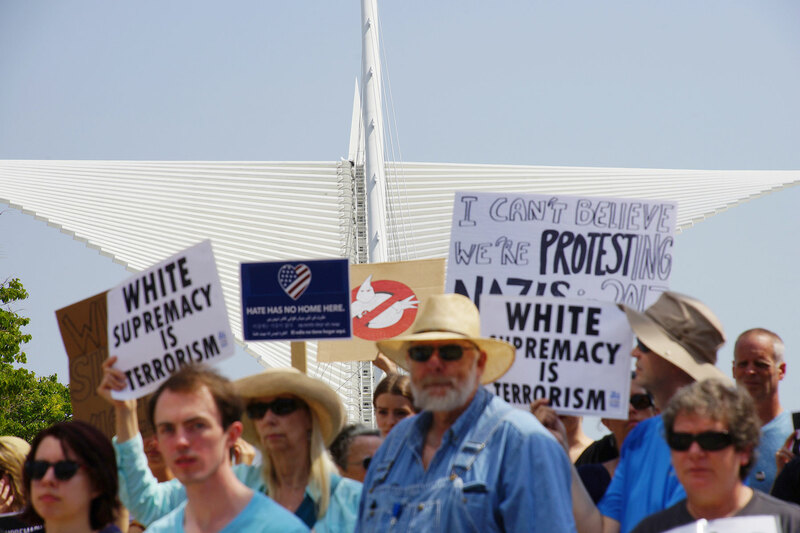 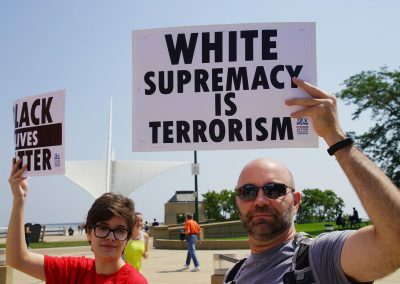 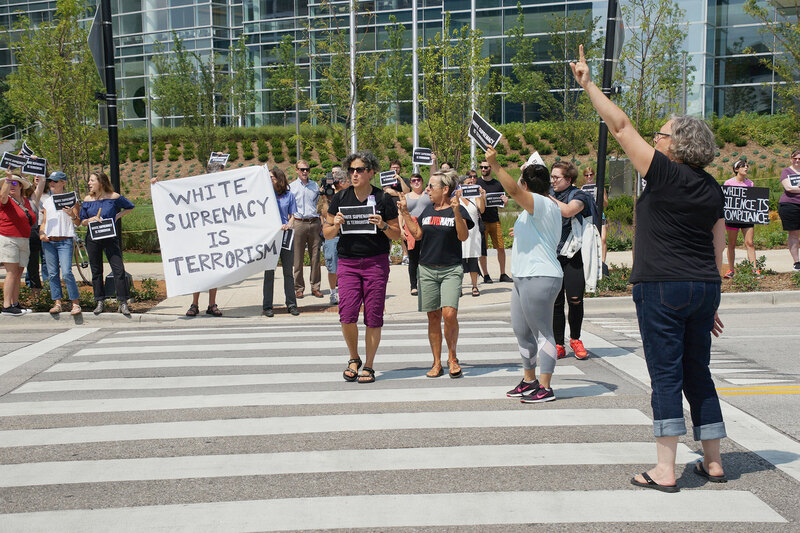 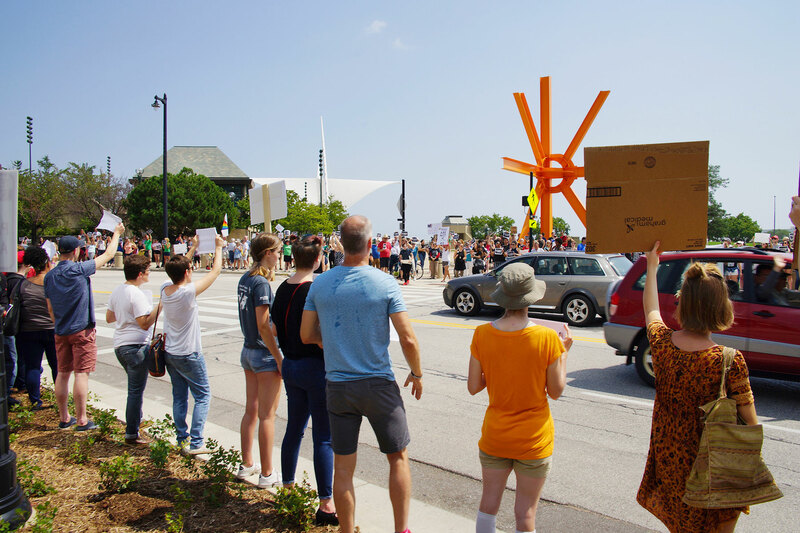 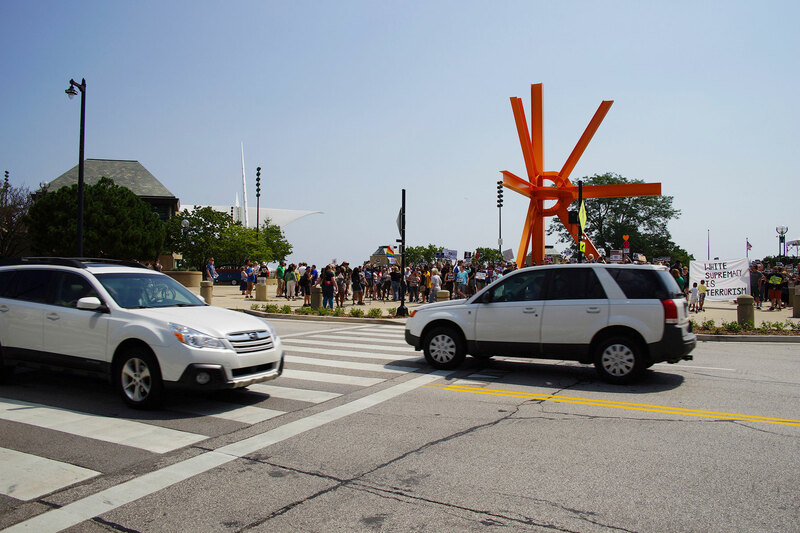 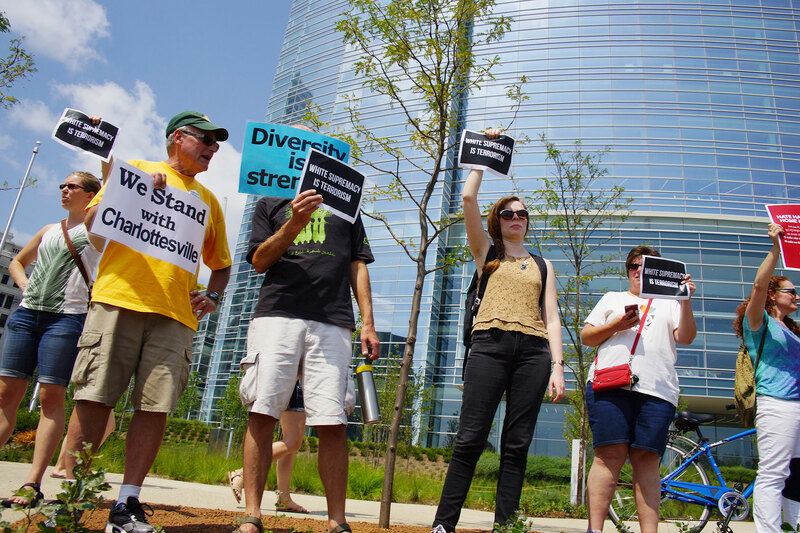 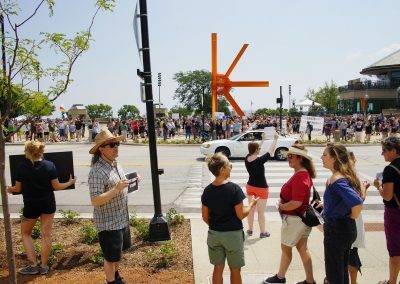 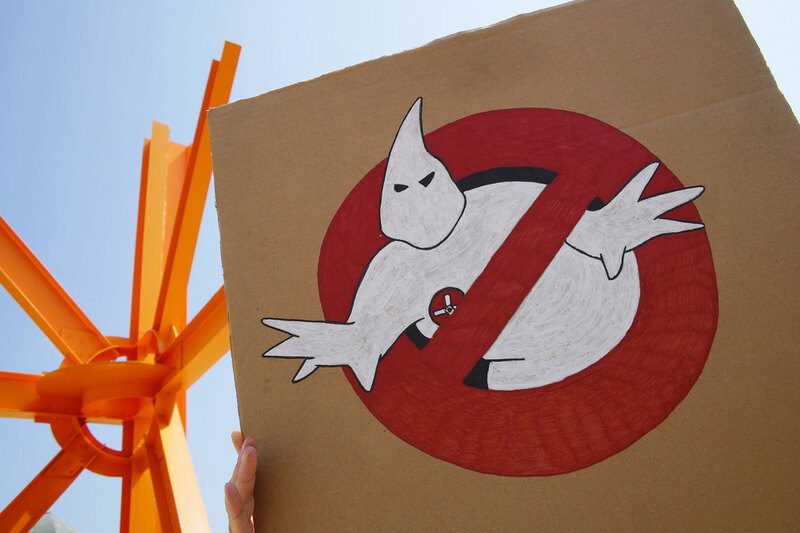 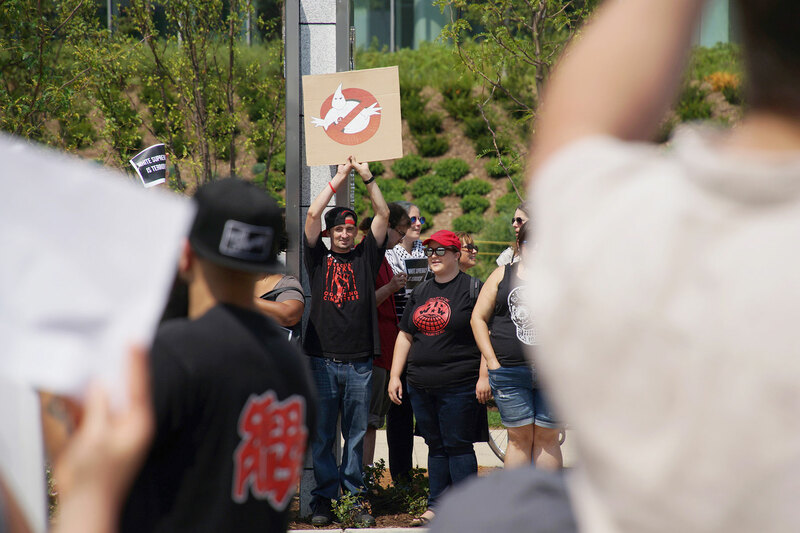 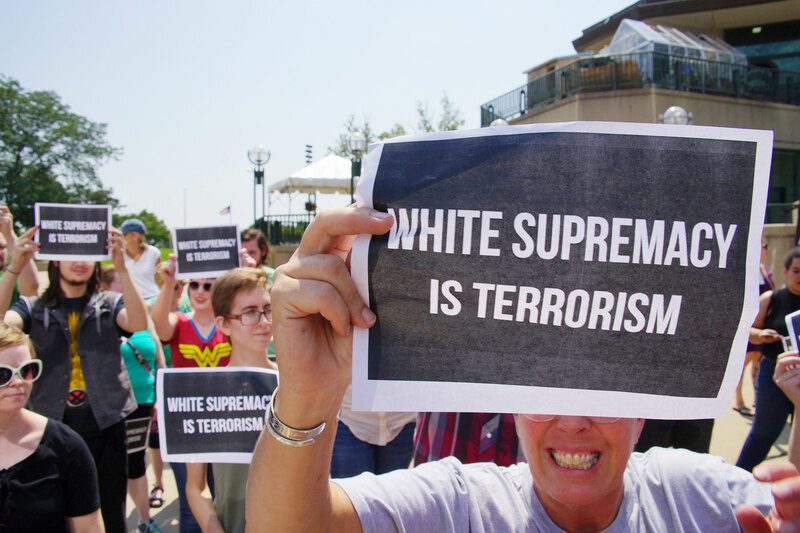 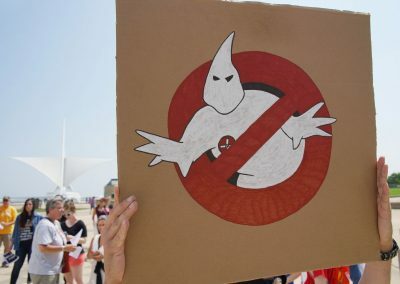 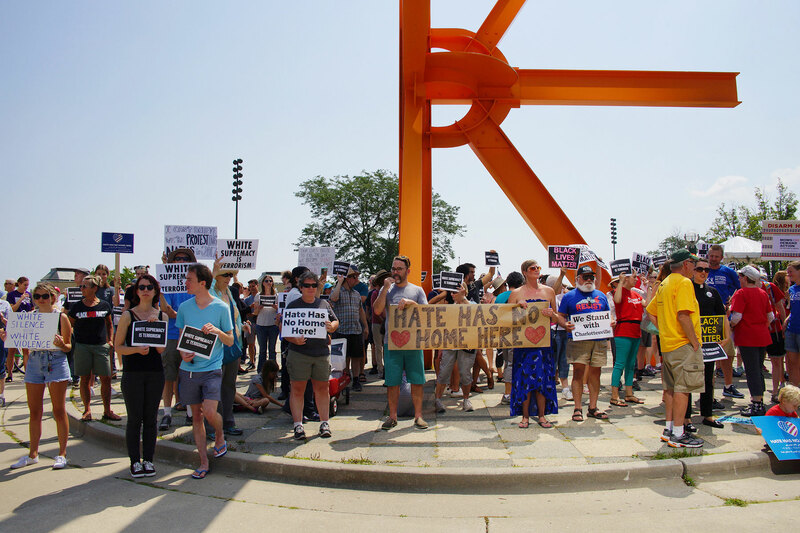 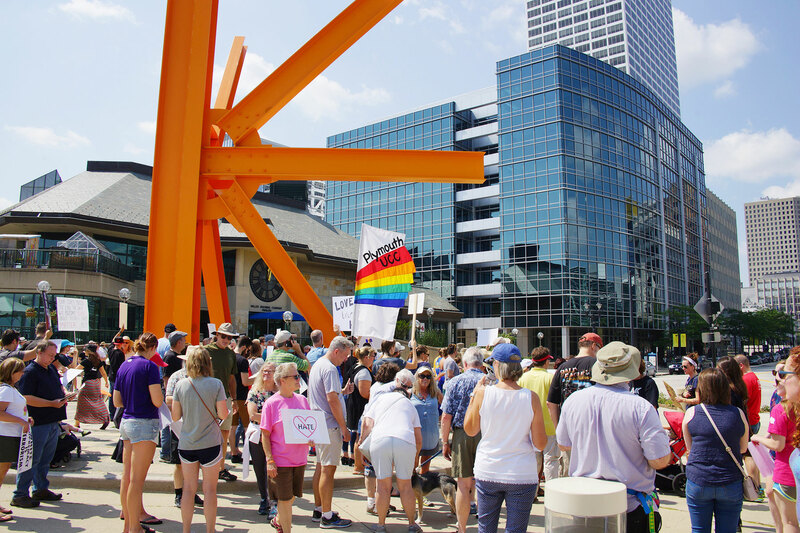 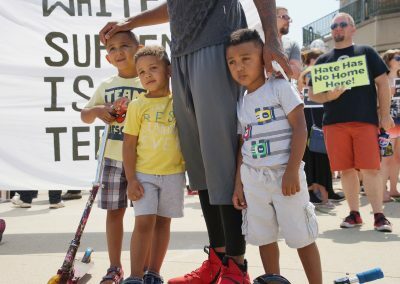 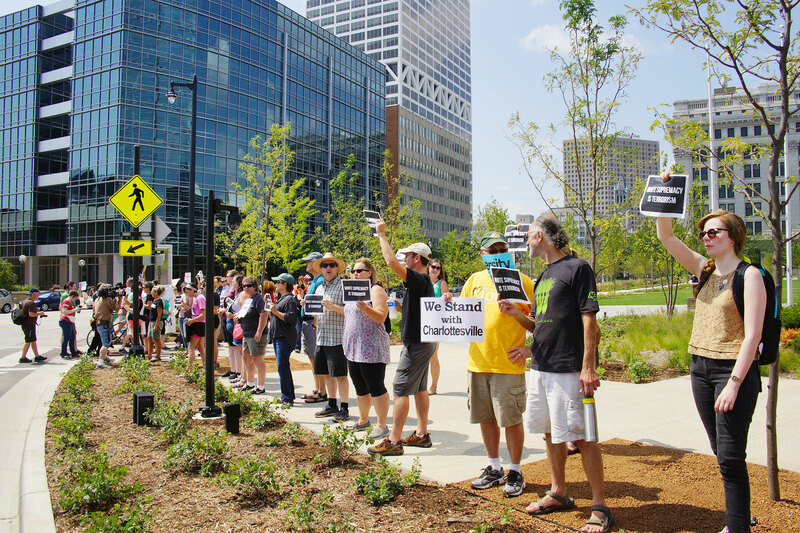 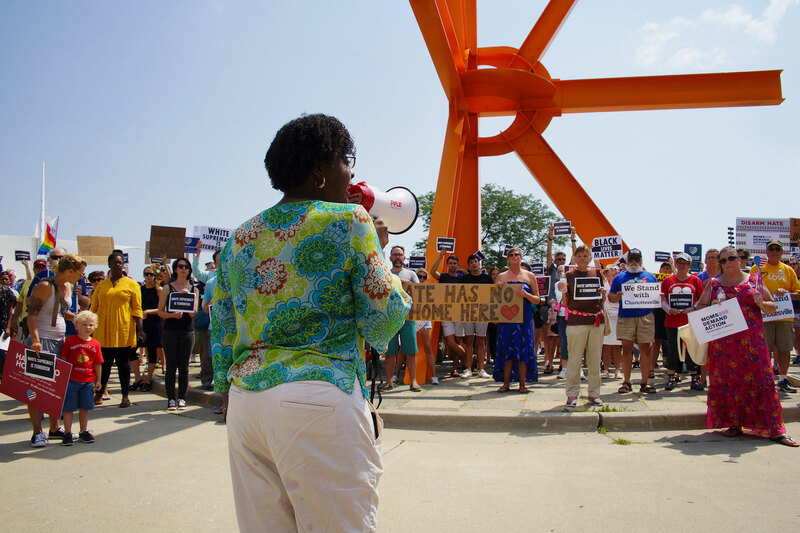 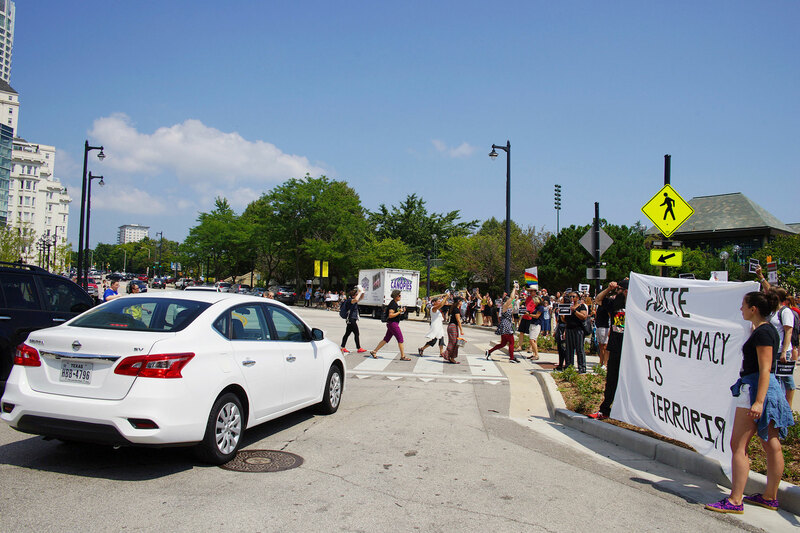 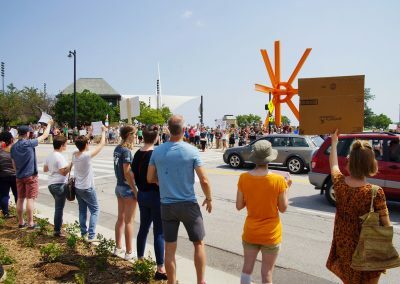 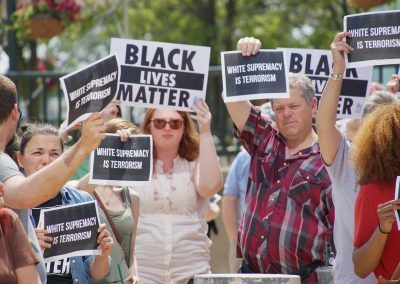 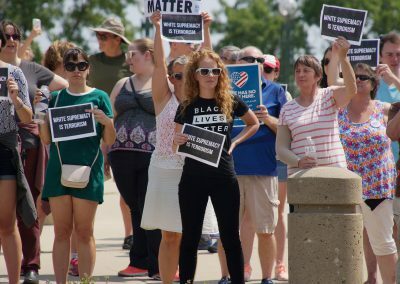 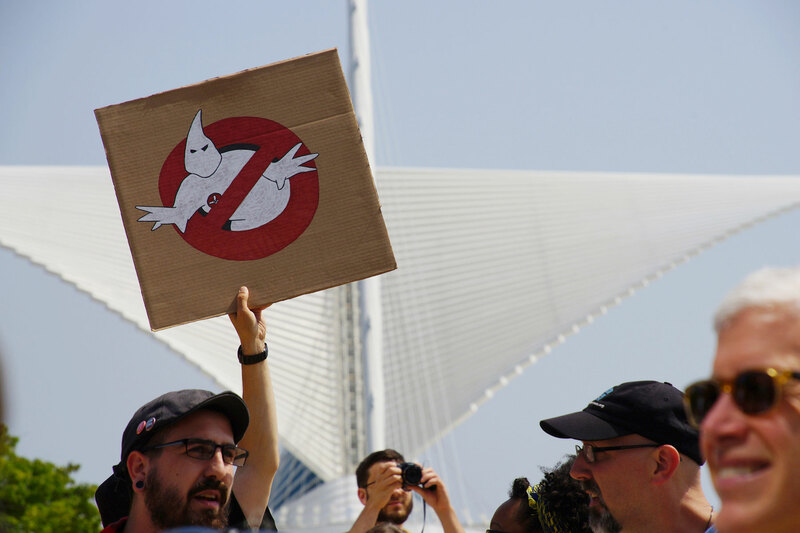 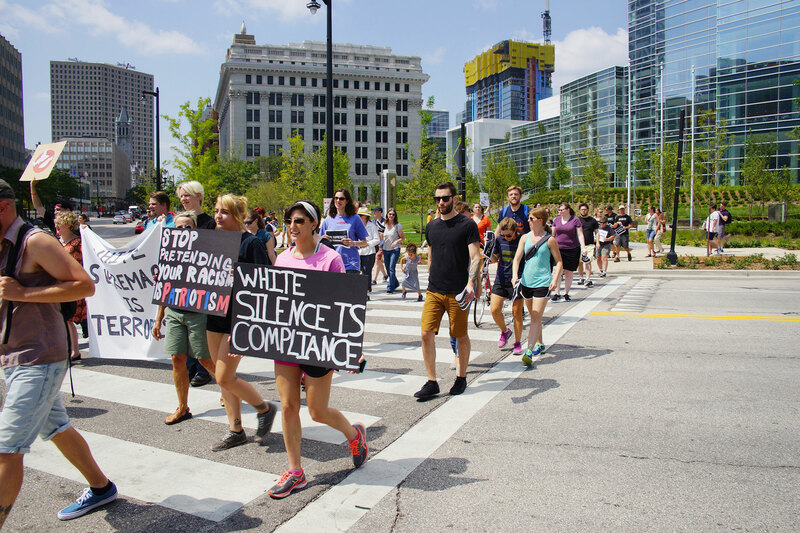 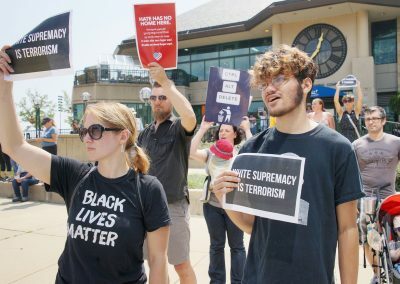 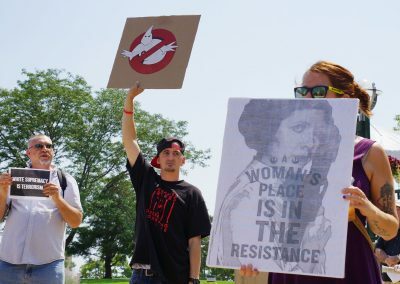 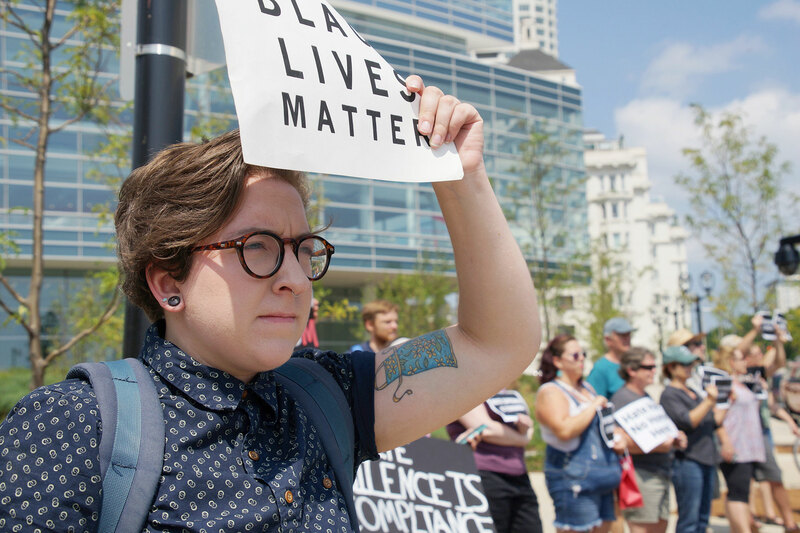 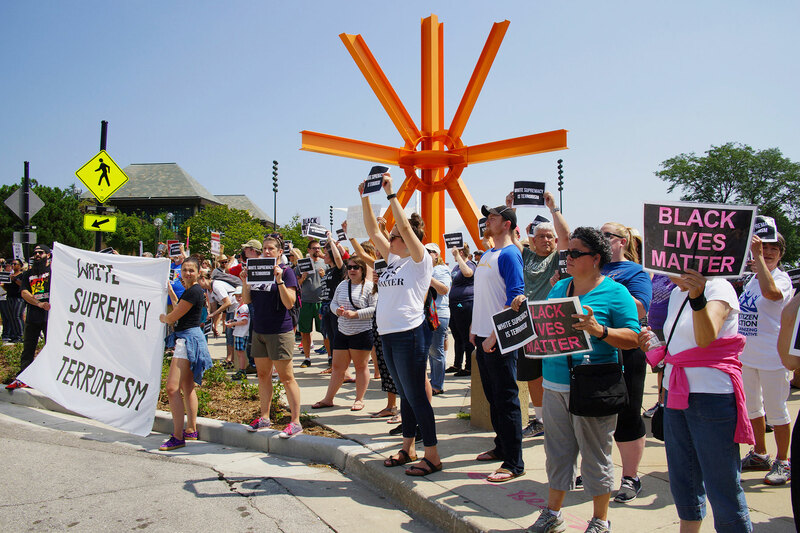 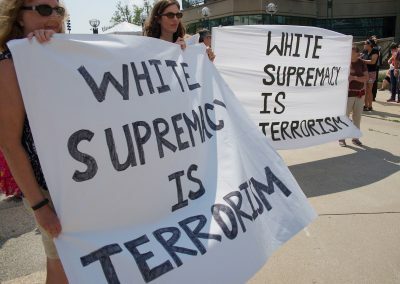 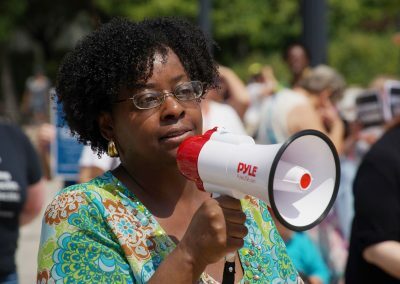 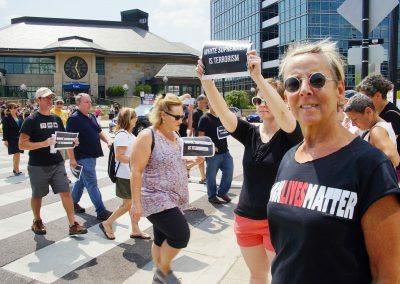 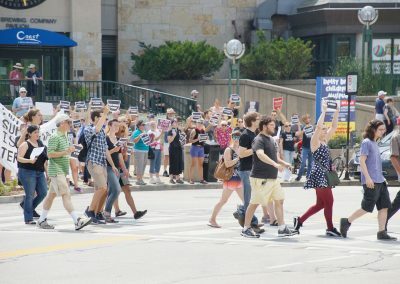 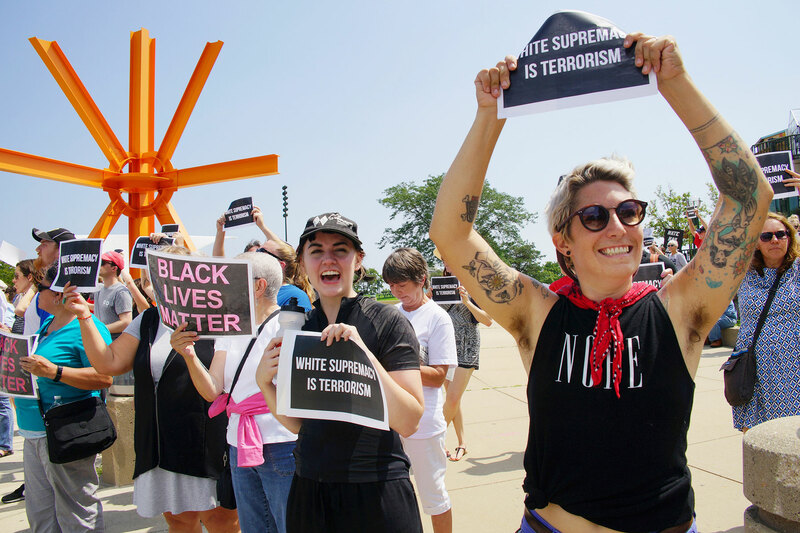 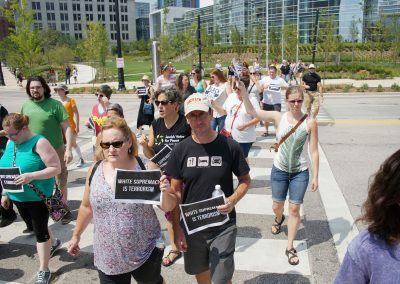 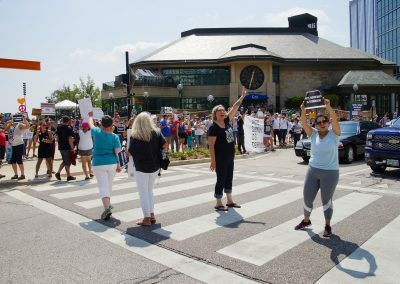 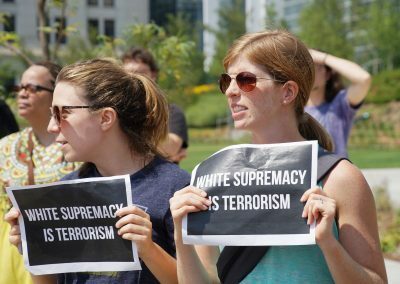 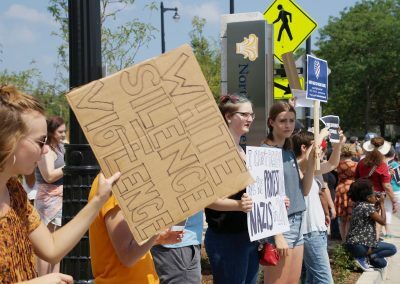 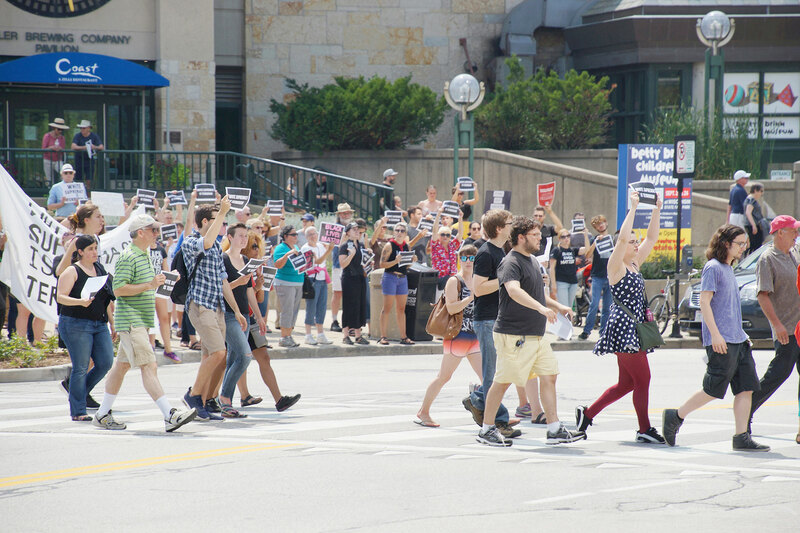 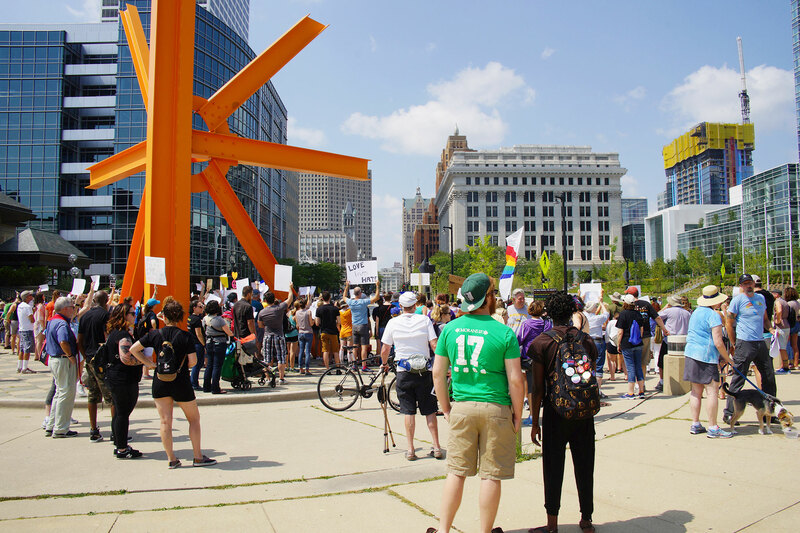 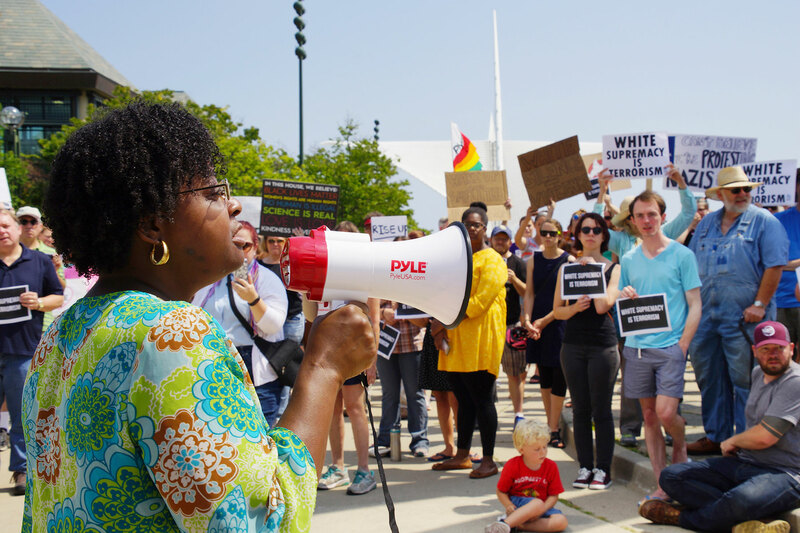 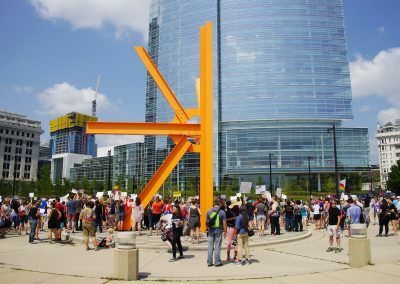 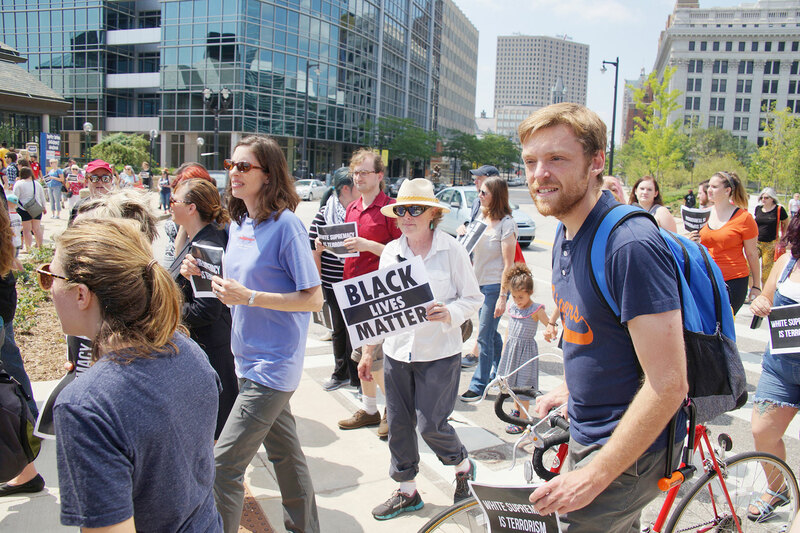 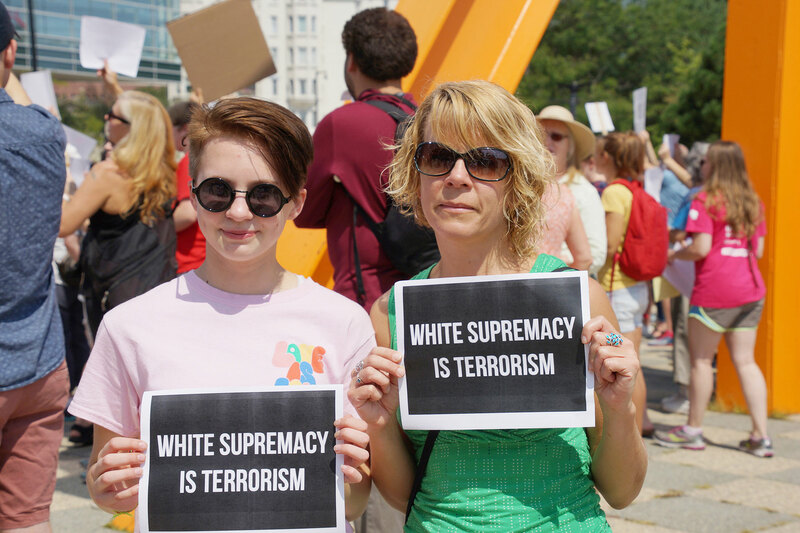 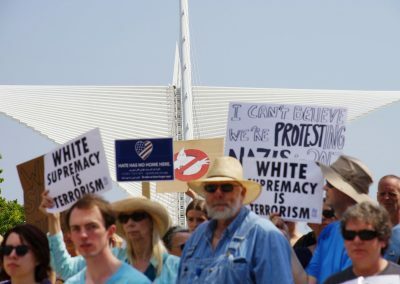 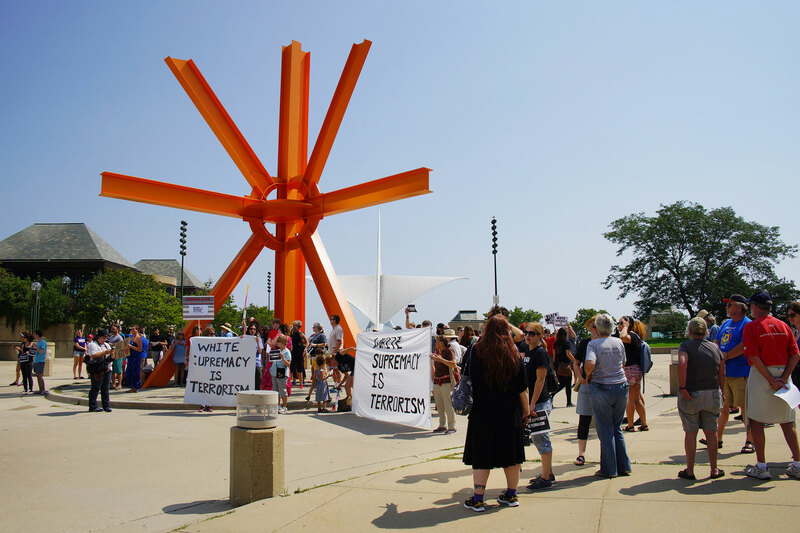 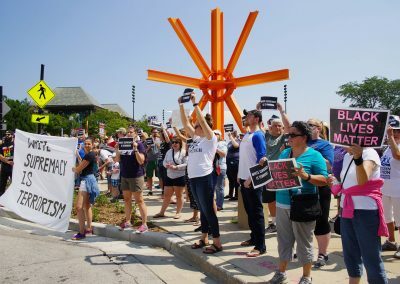 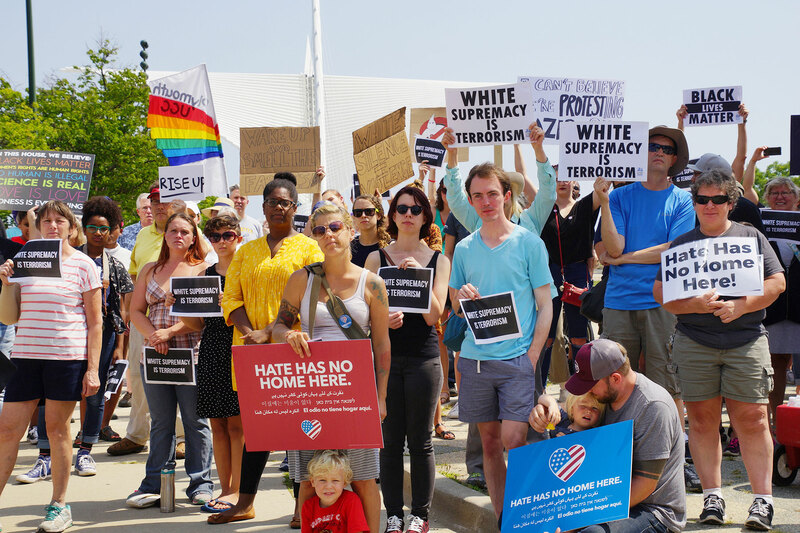 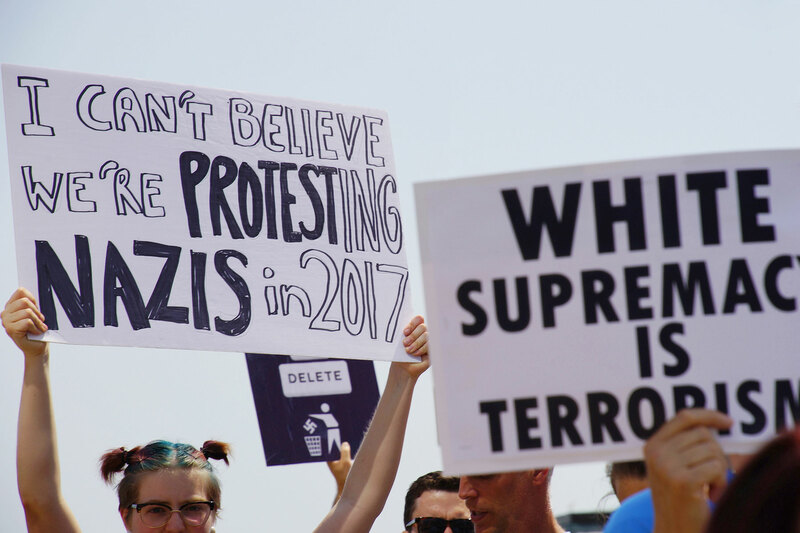 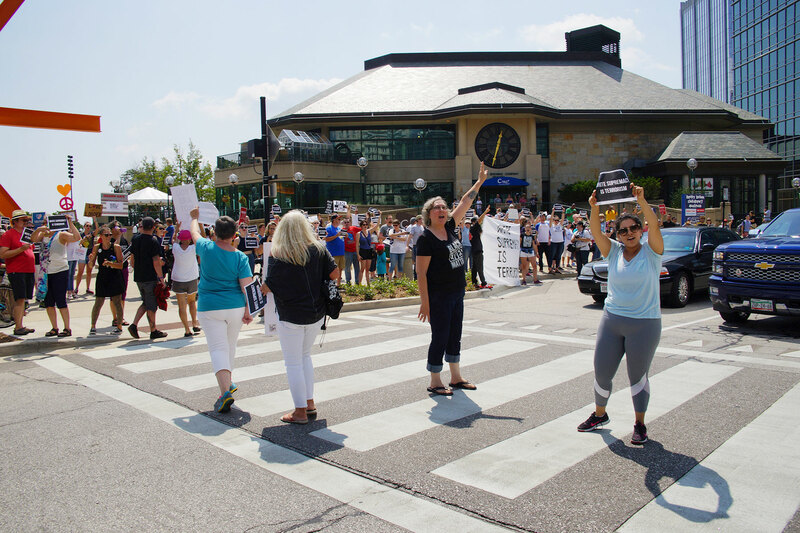 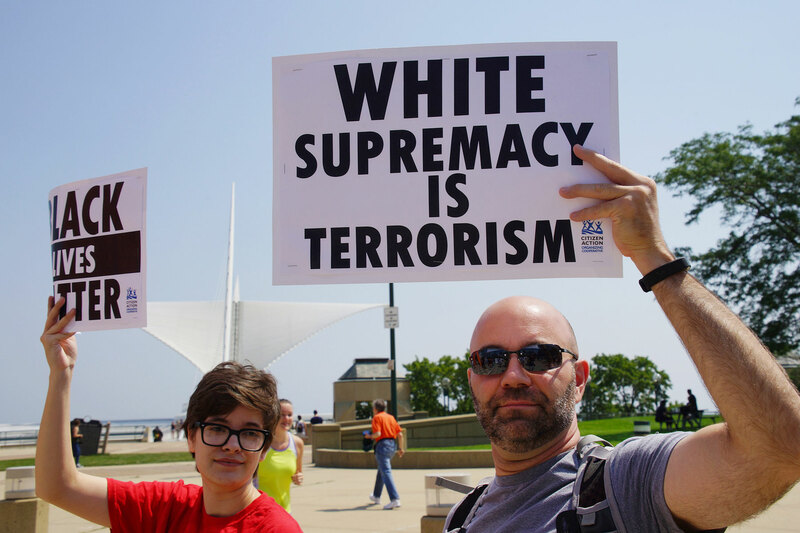 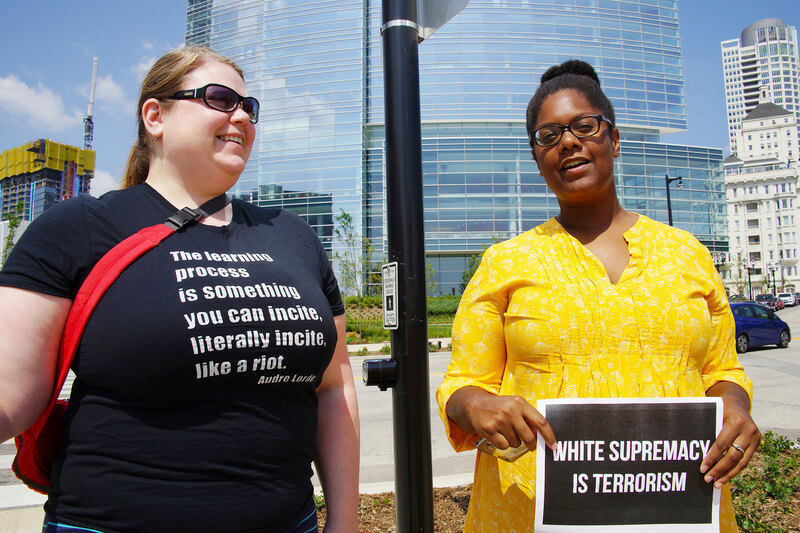 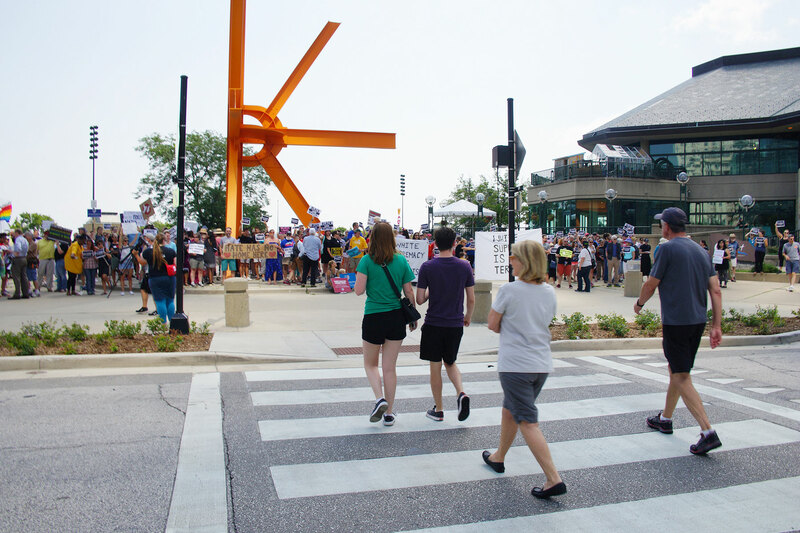 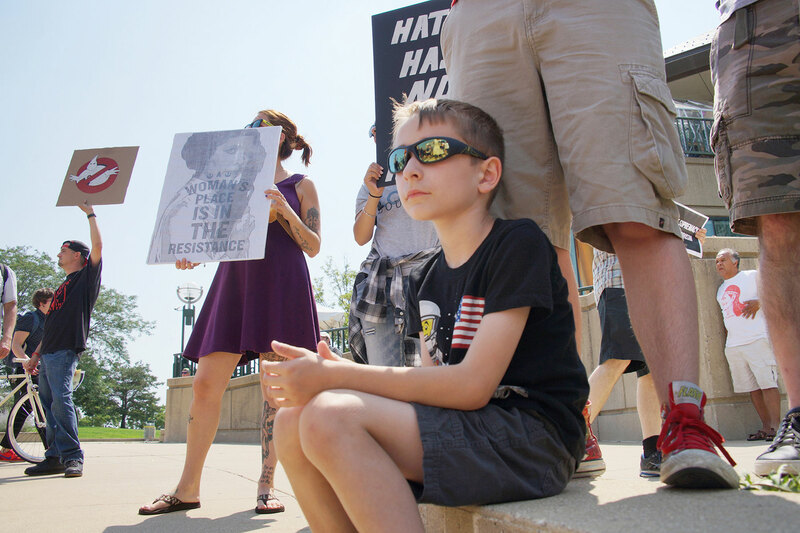 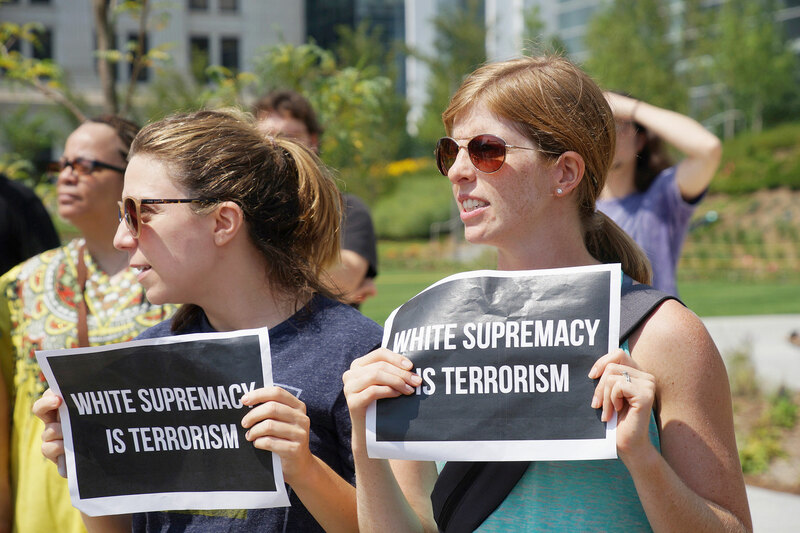 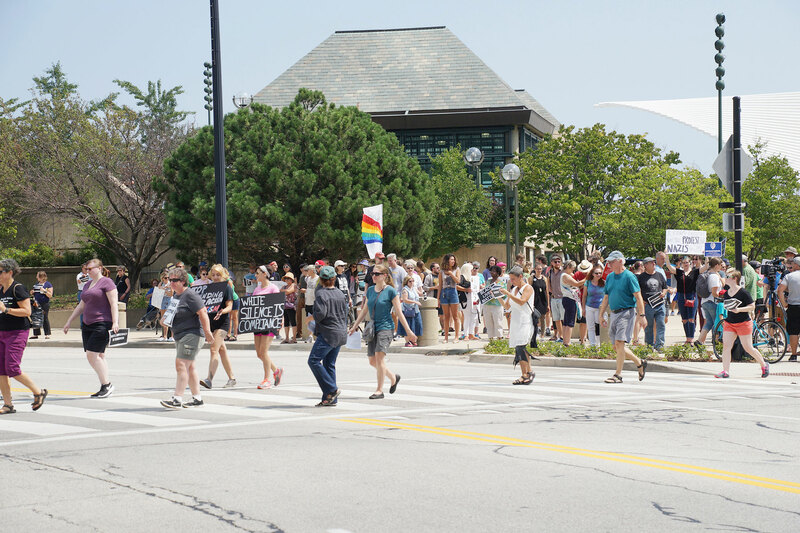 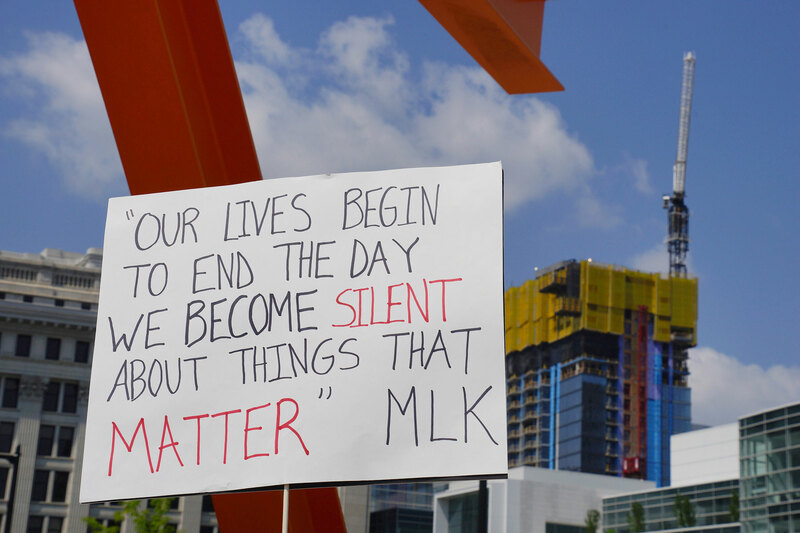 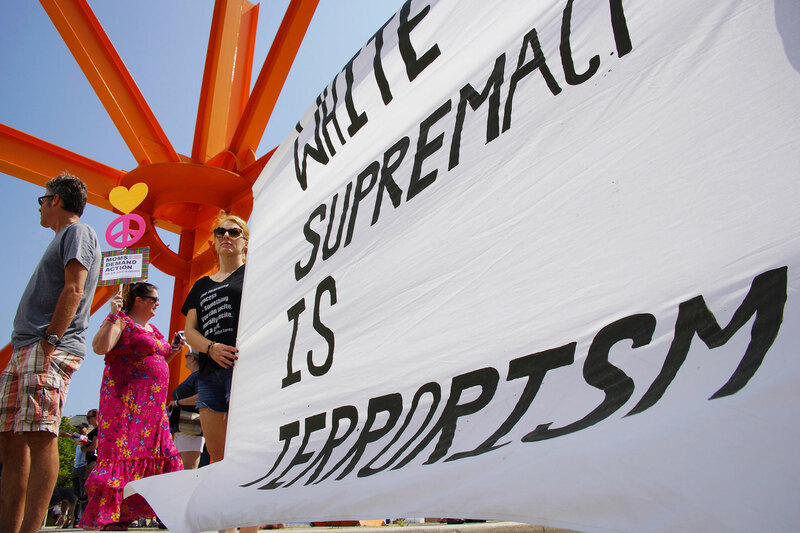 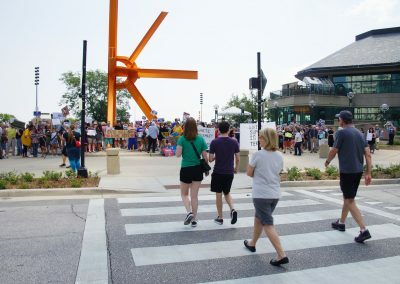 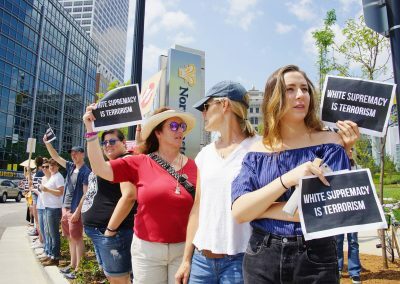 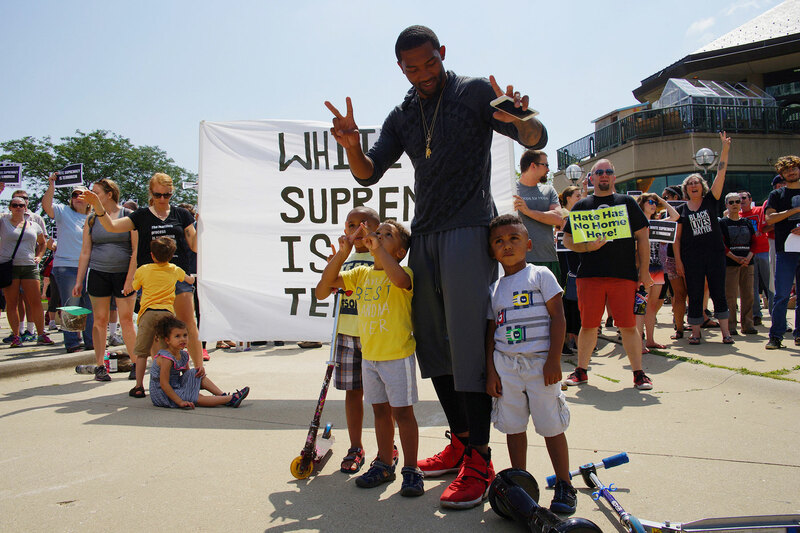 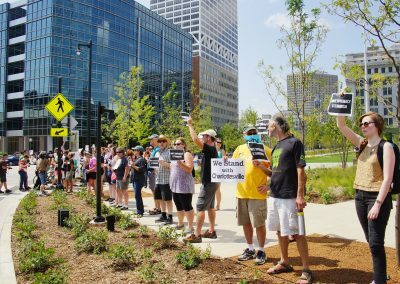 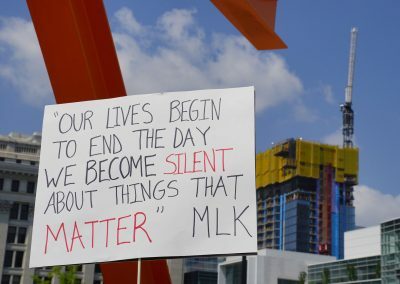 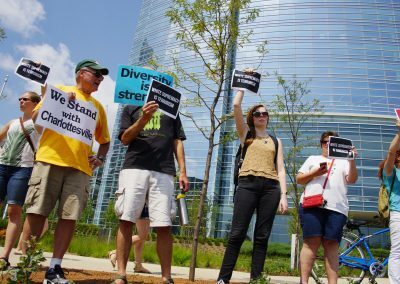 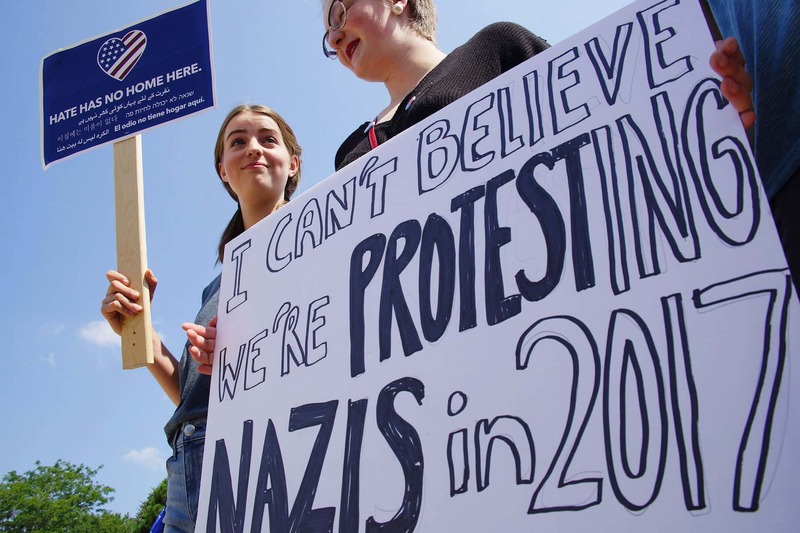 The organization Showing Up for Racial Justice – Milwaukee (SURJ MKE) led a local response to the recent white supremacy viоIеncе in Charlottesville, on August 19 in the shadow of Milwaukee’s financial center. 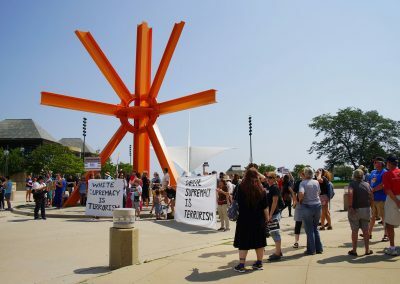 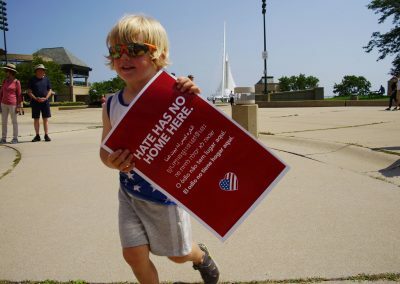 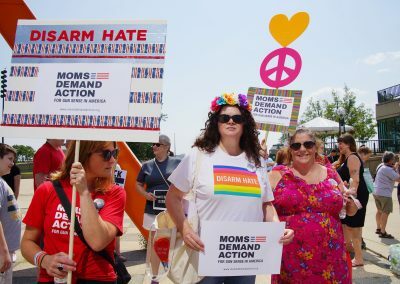 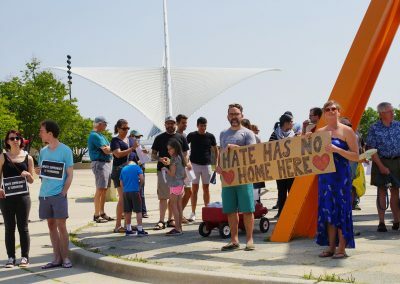 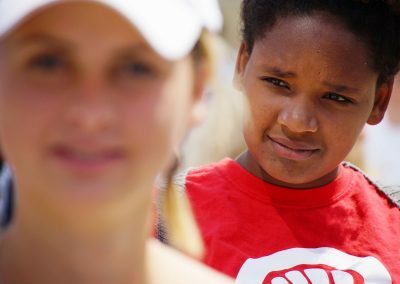 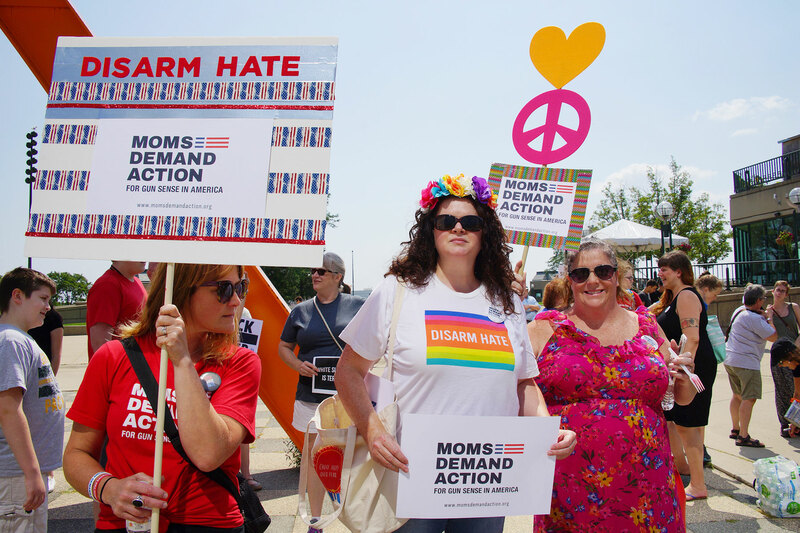 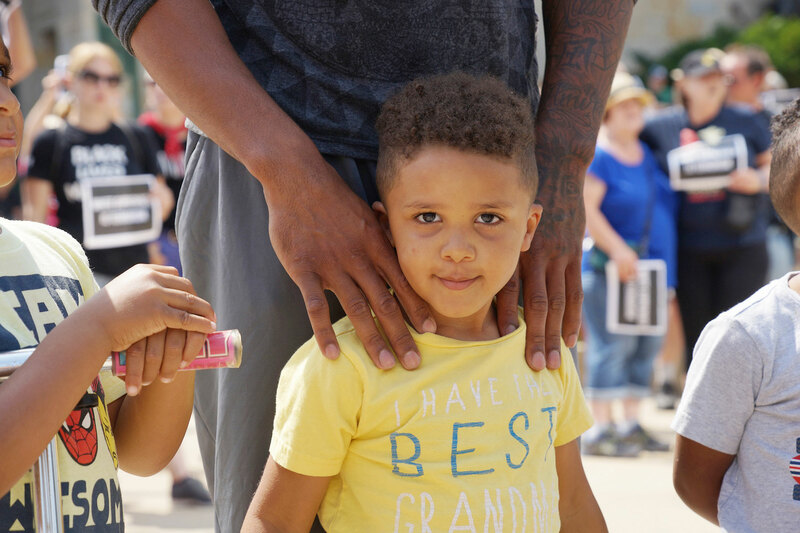 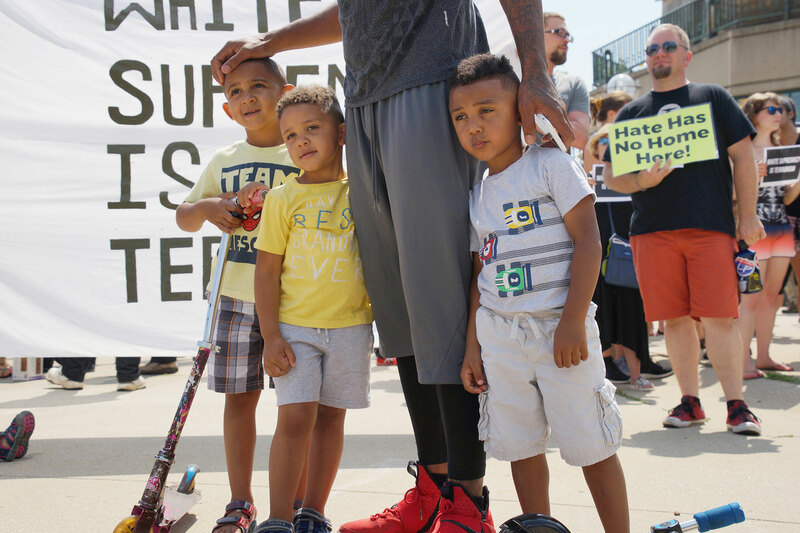 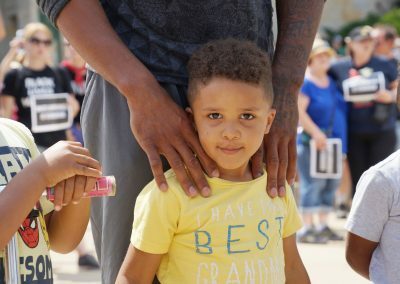 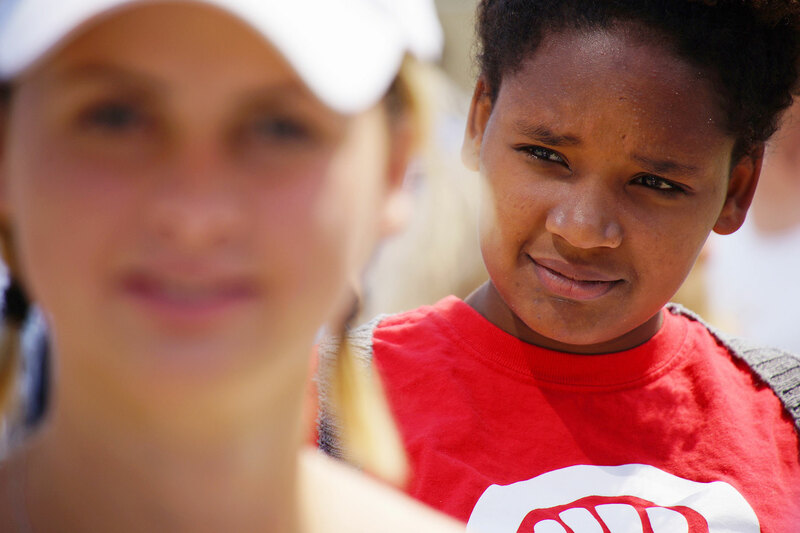 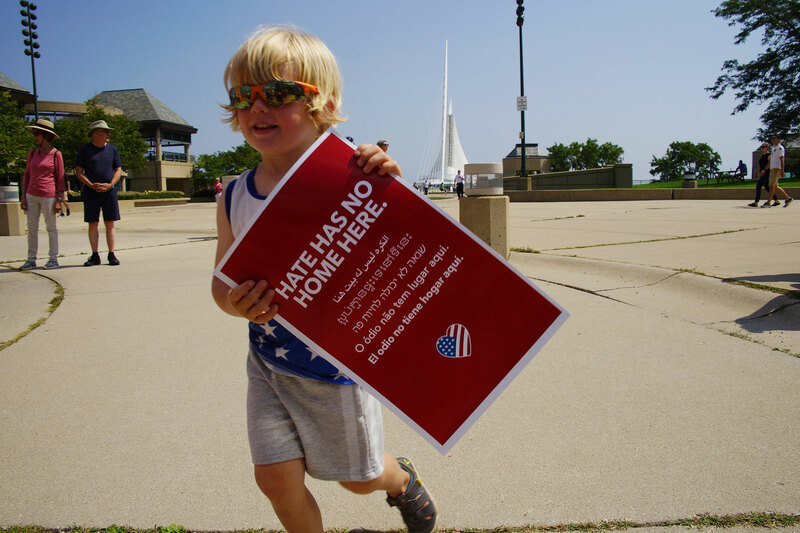 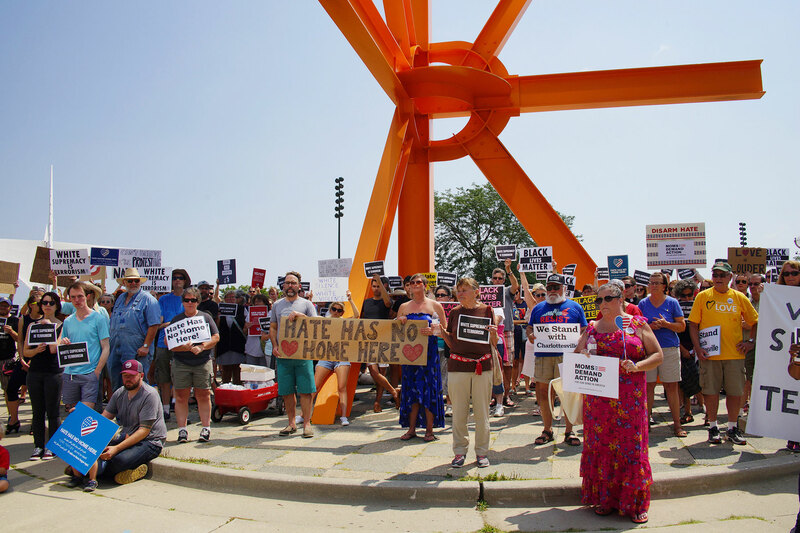 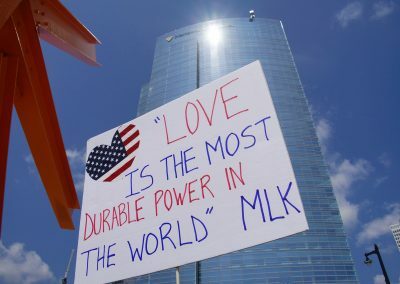 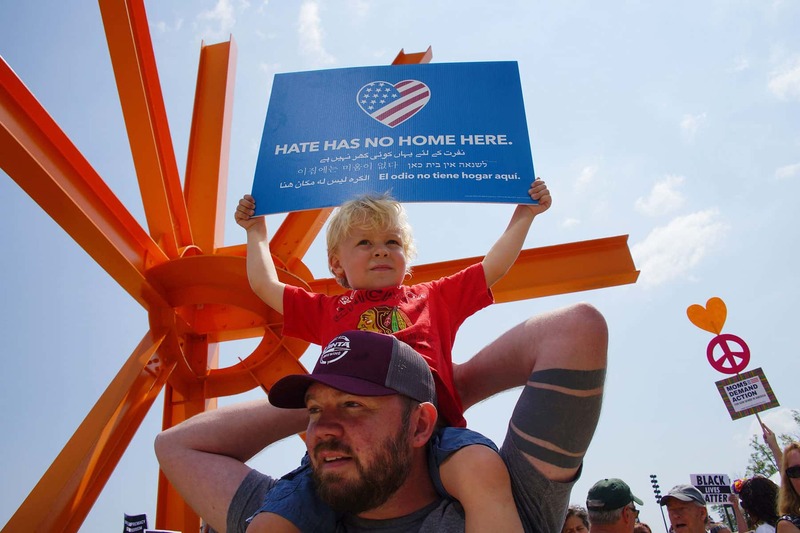 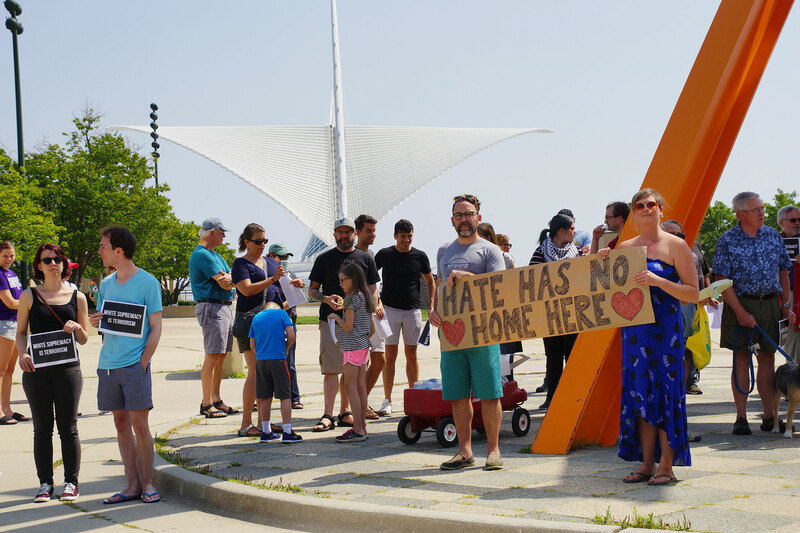 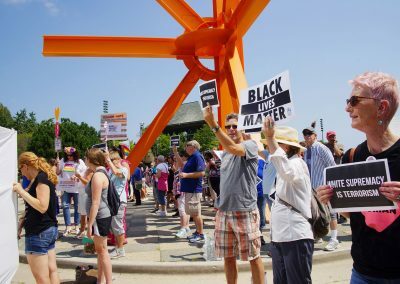 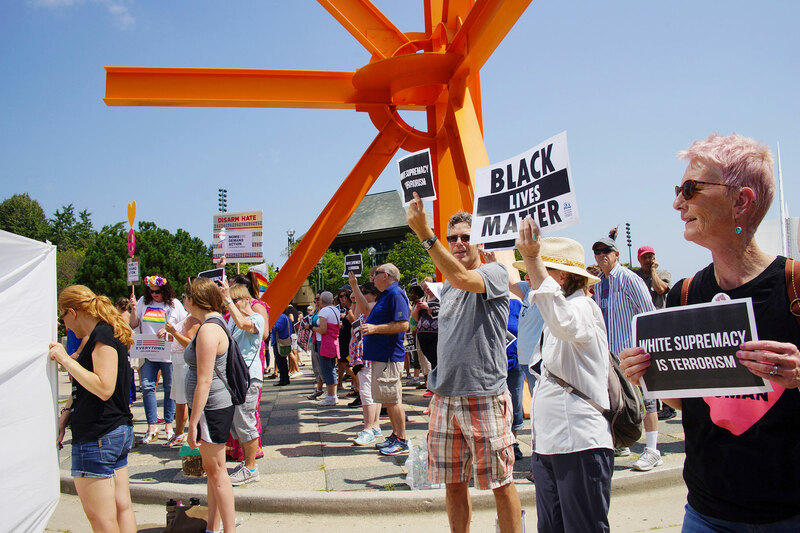 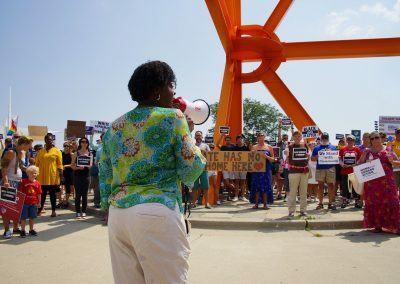 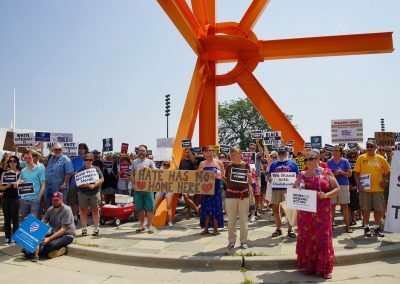 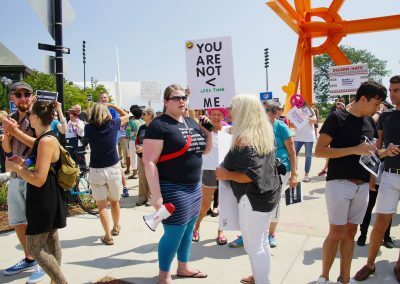 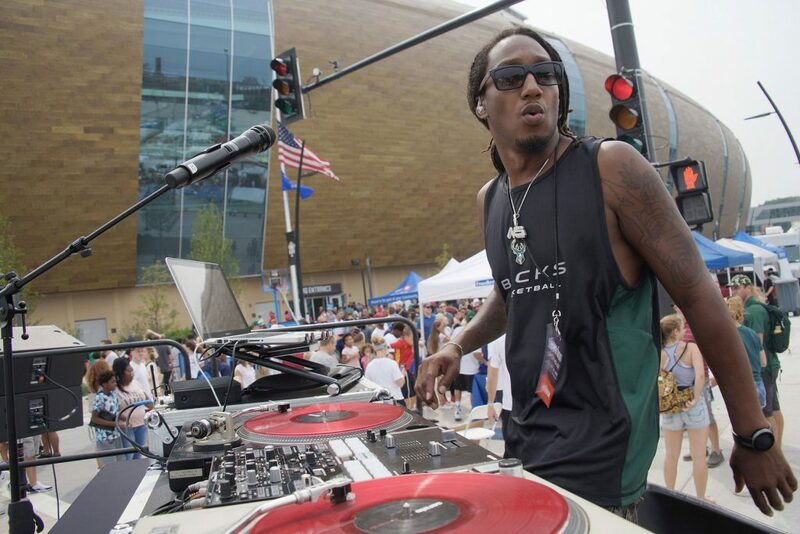 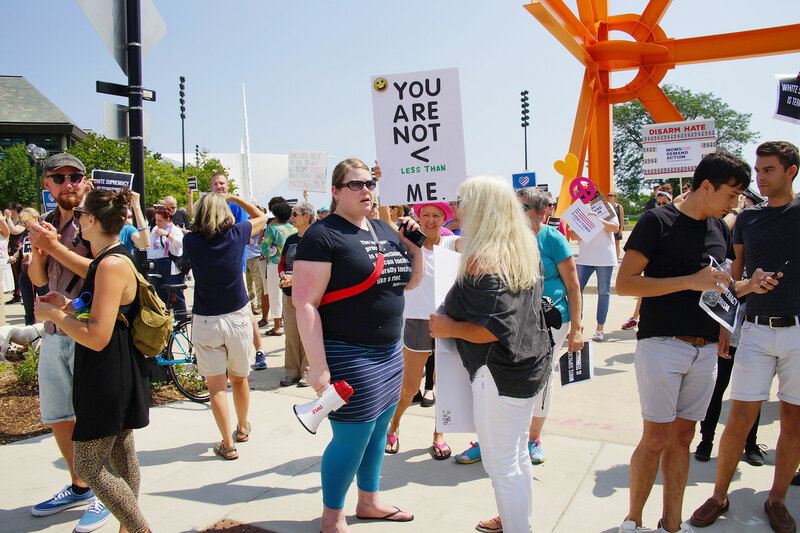 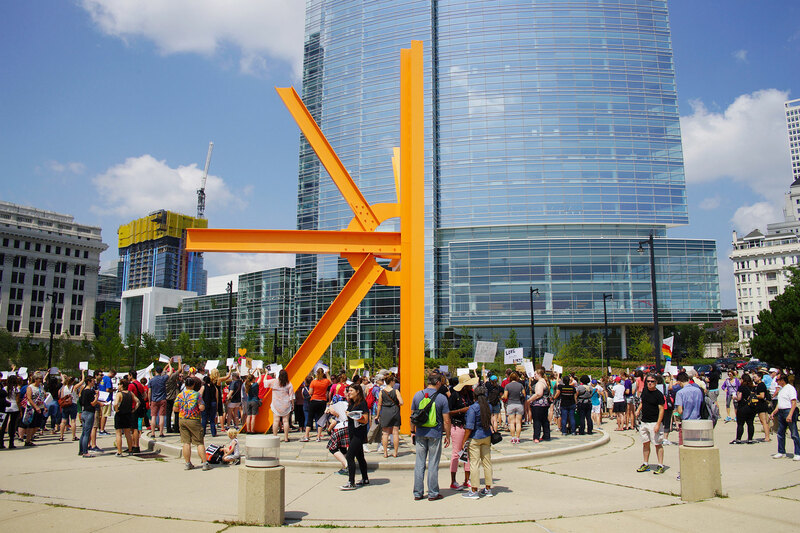 As part of a national day of action that took place concurrently in dozens of cities, hundreds of participants in Milwaukee gathered at O’Donnell Park in a call for social change. 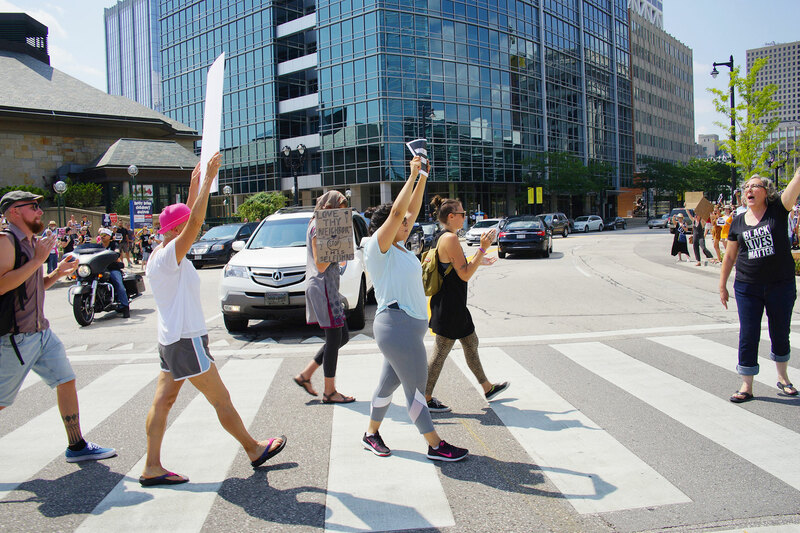 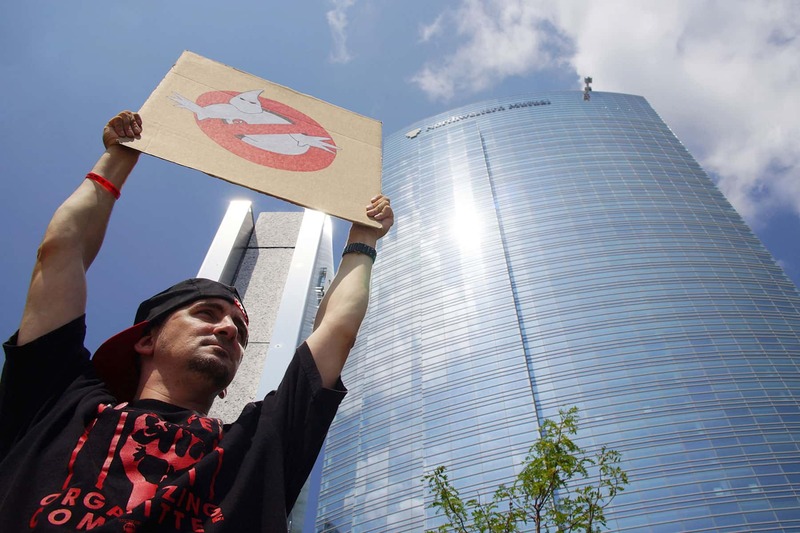 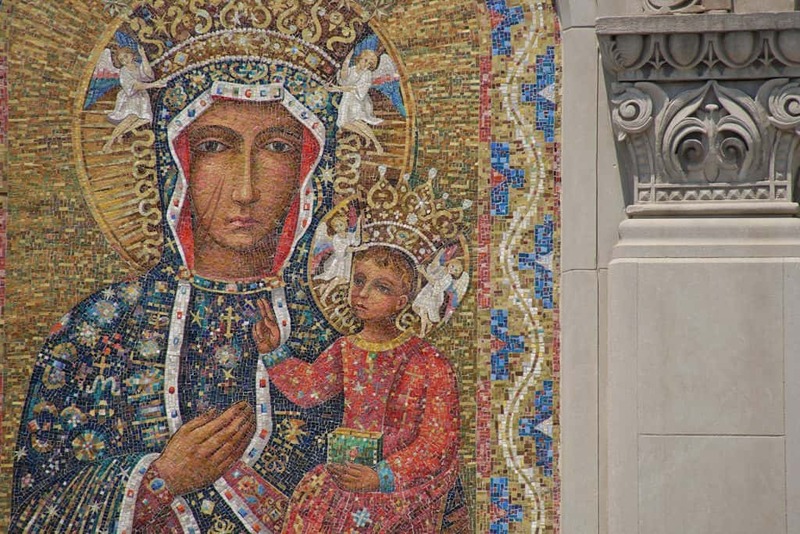 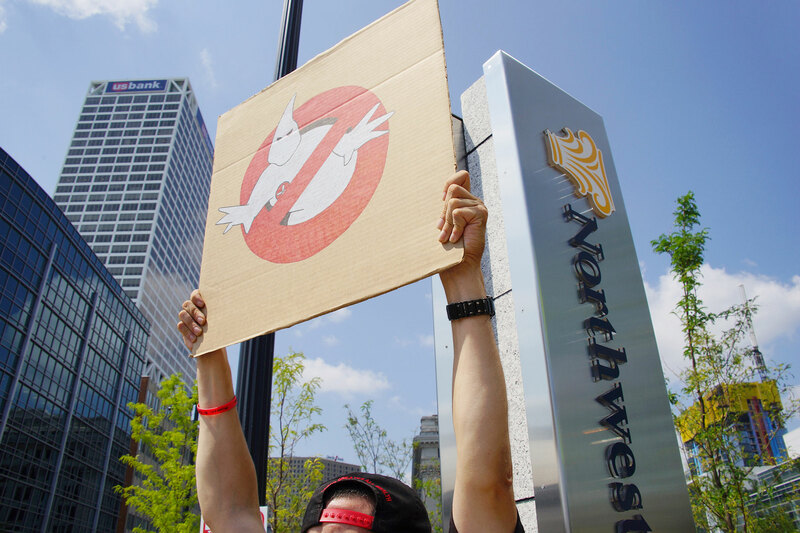 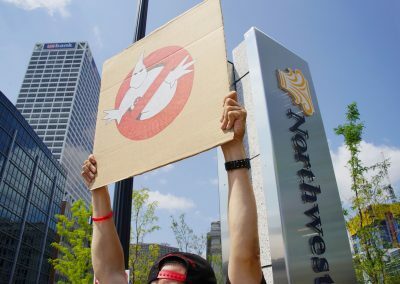 The Anti-White Supremacist rally was held in front of several financial institutions on Wisconsin Avenue, to draw attention the city’s history of redlining people of color, and the lack of investment in black communities. 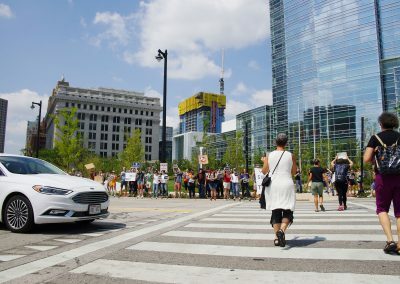 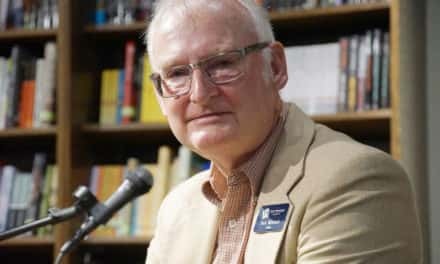 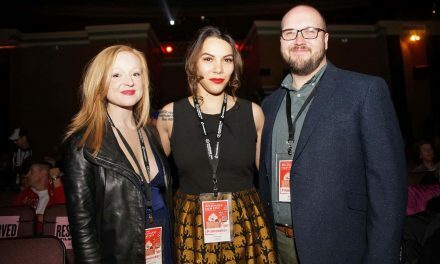 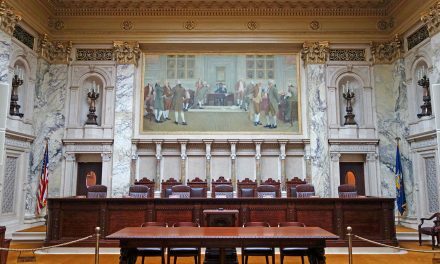 The social justice group contended that Milwaukee banks supported policies that created the current racial segregation and resource disparities in the city. 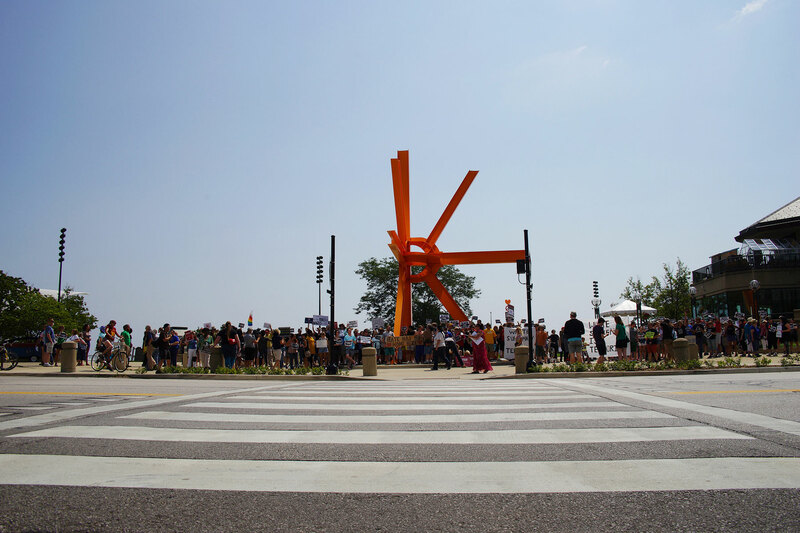 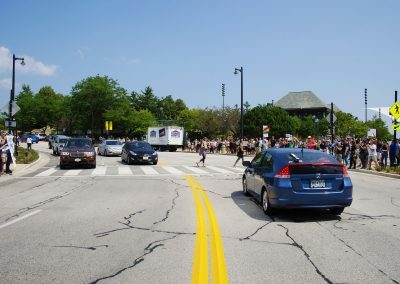 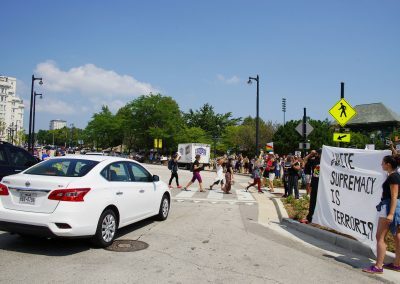 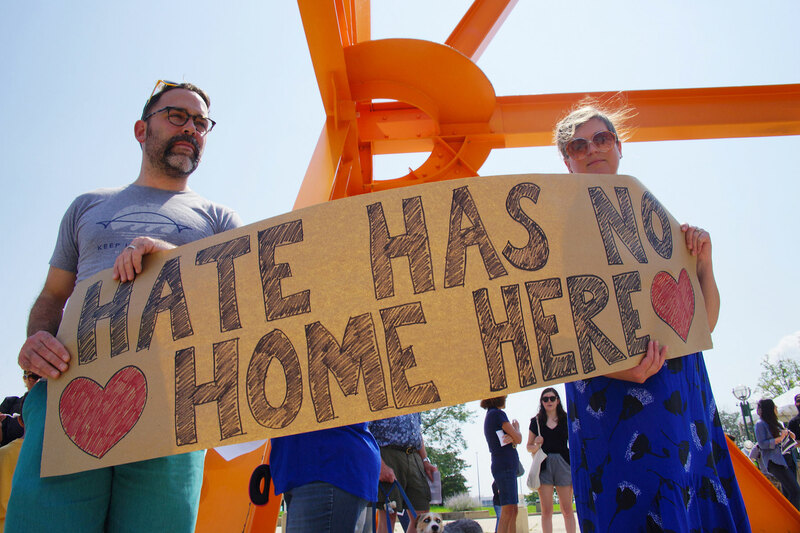 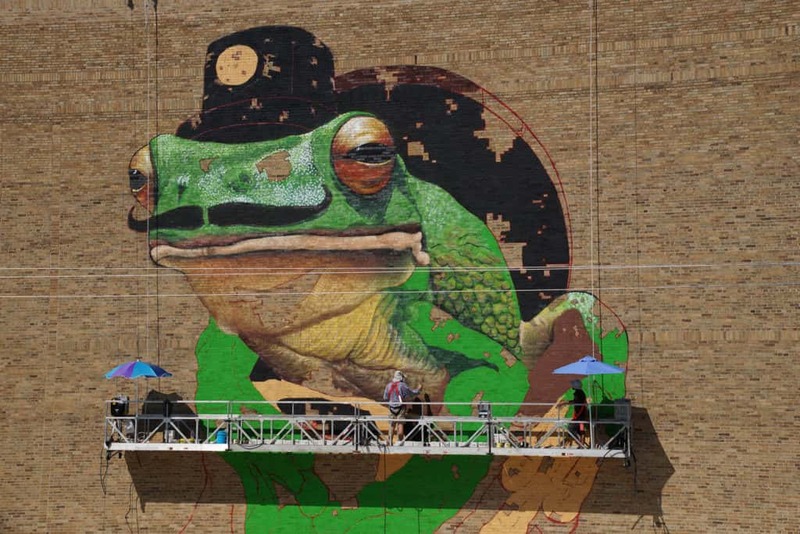 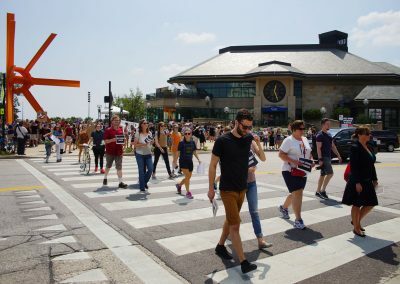 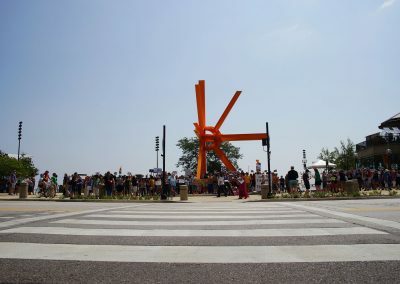 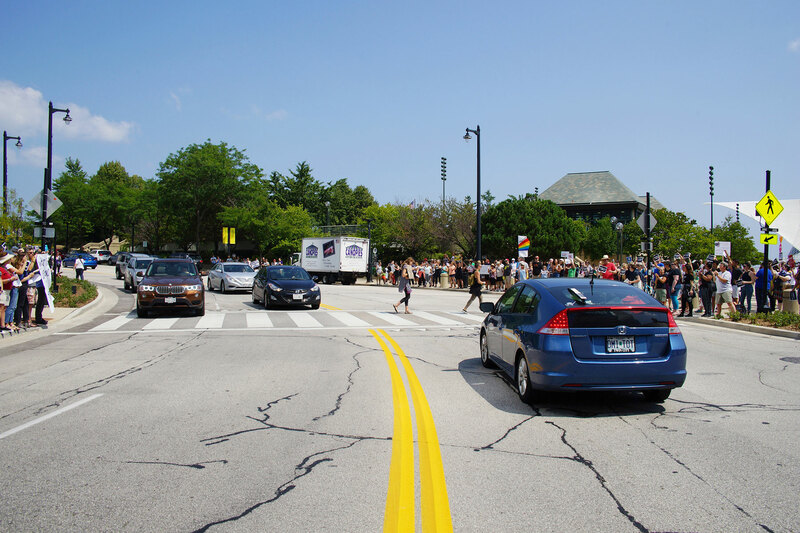 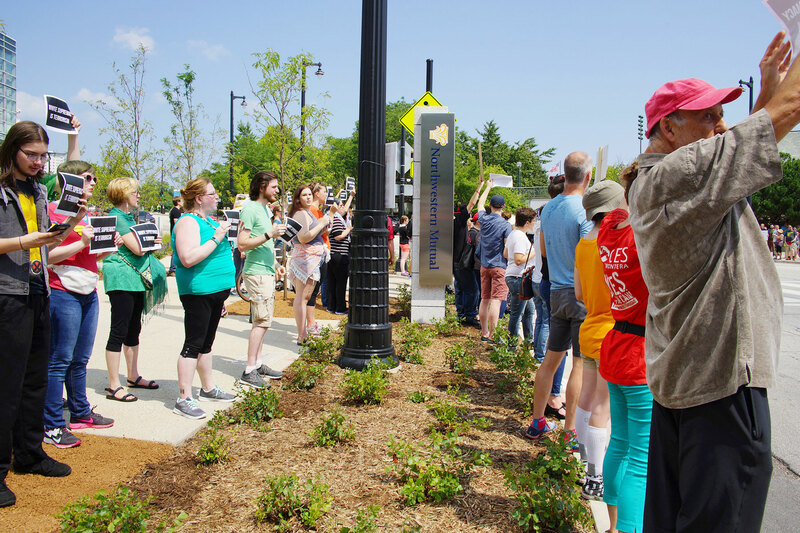 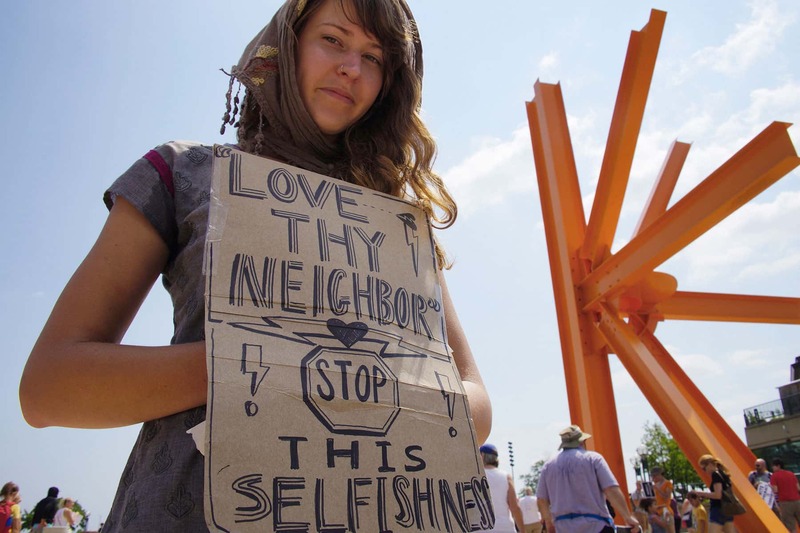 The organizers then relocated the public demonstration to the front of the festival grounds named after Henry Maier, the Milwaukee Mayor who opposed open housing legislation 50 years ago. 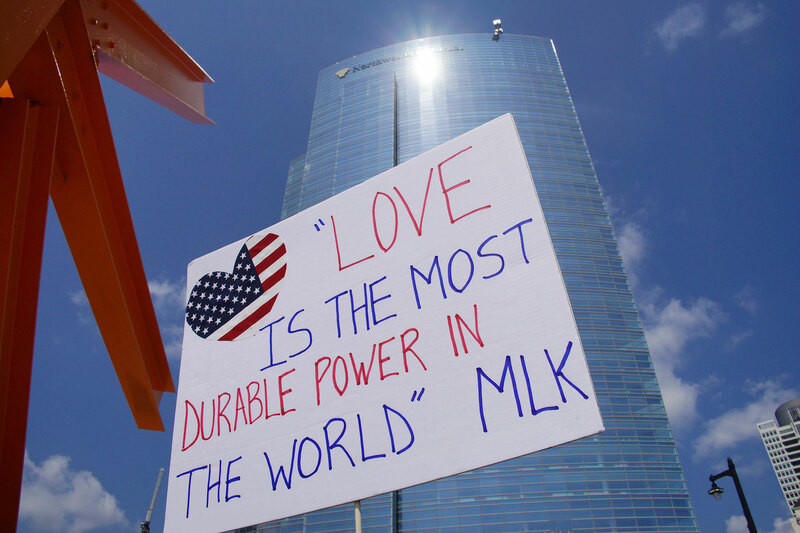 At that time, Maier called for National Guard troops help police imposed a curfew against civil rights protestors. 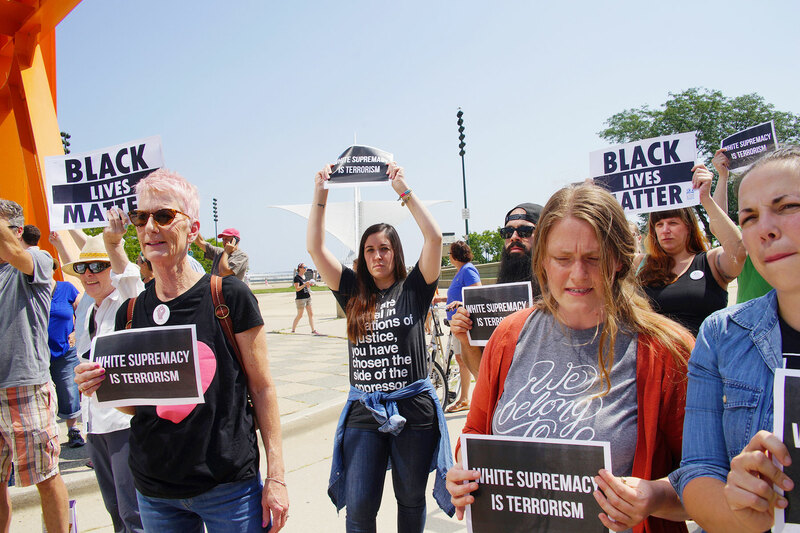 Roades explained that dismantling the systems that support White Supremacy is a life-long commitment, because they have been woven into Milwaukee life since the city was settled, as an extension of how America was founded.